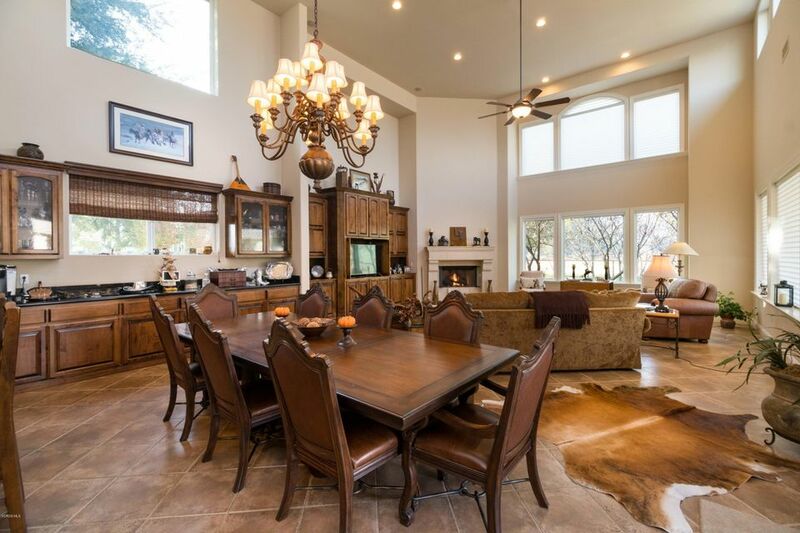 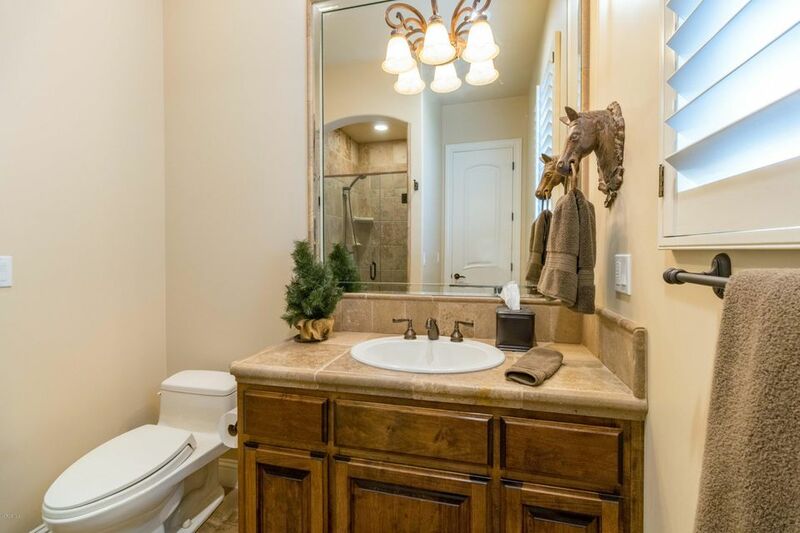 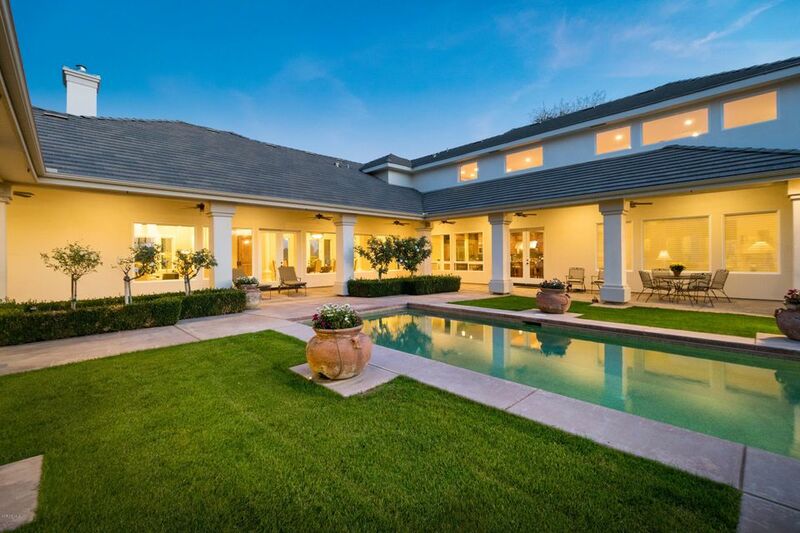 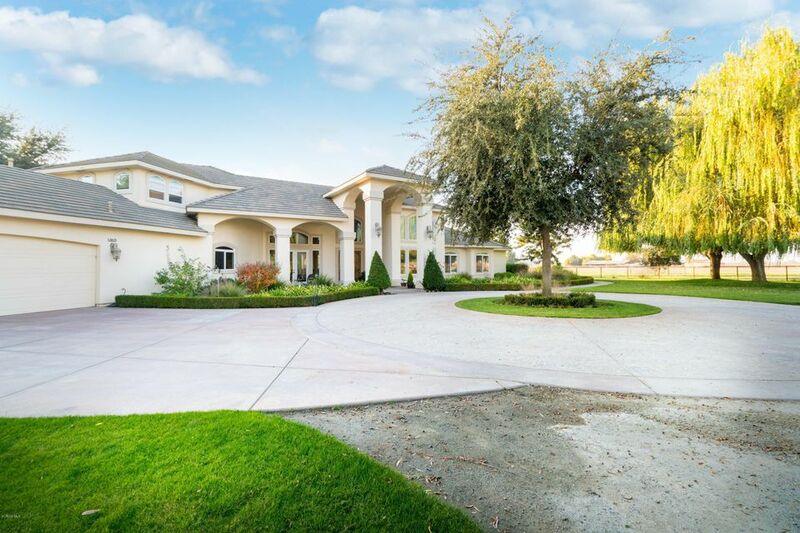 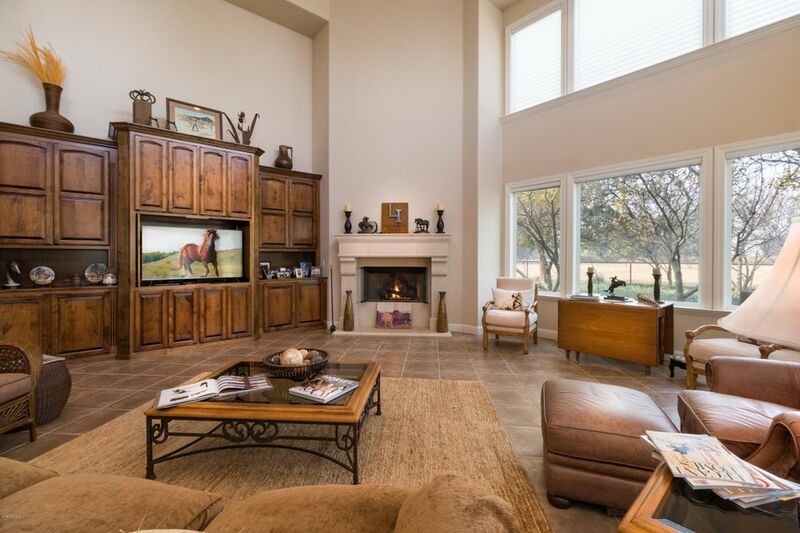 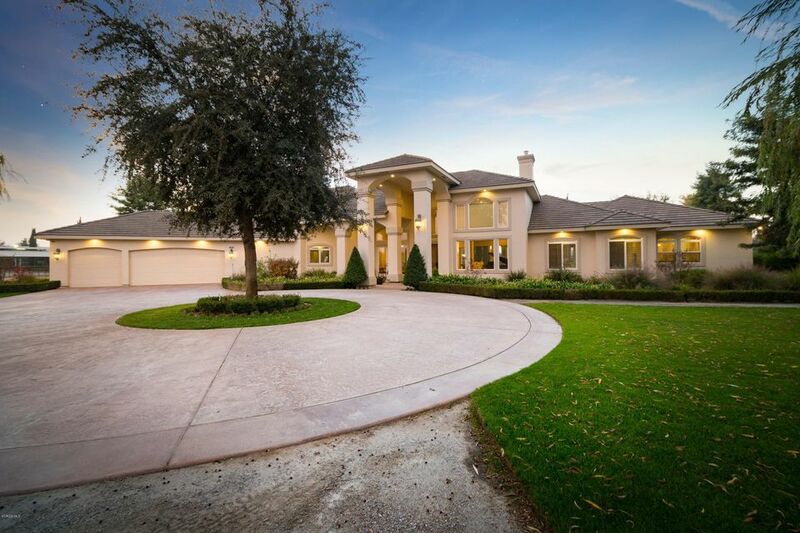 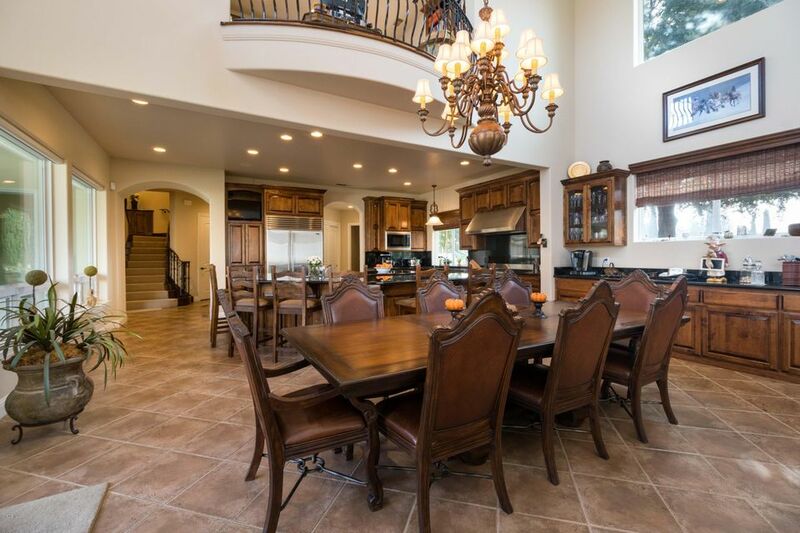 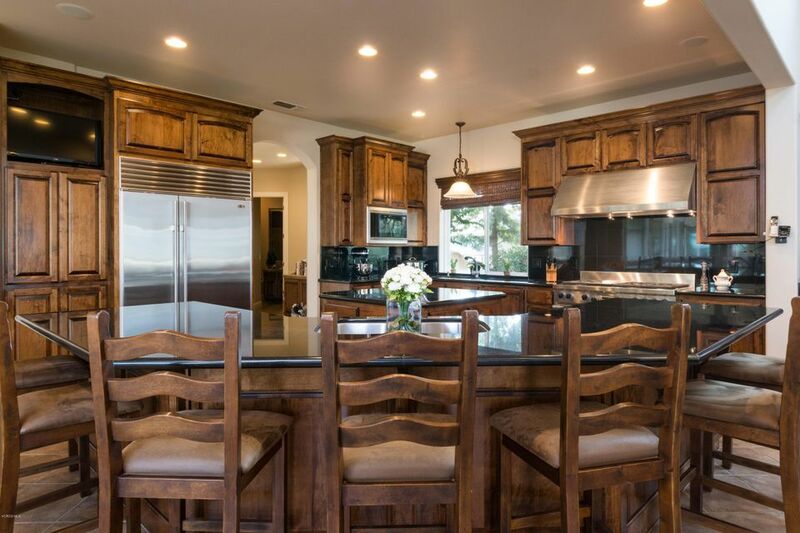 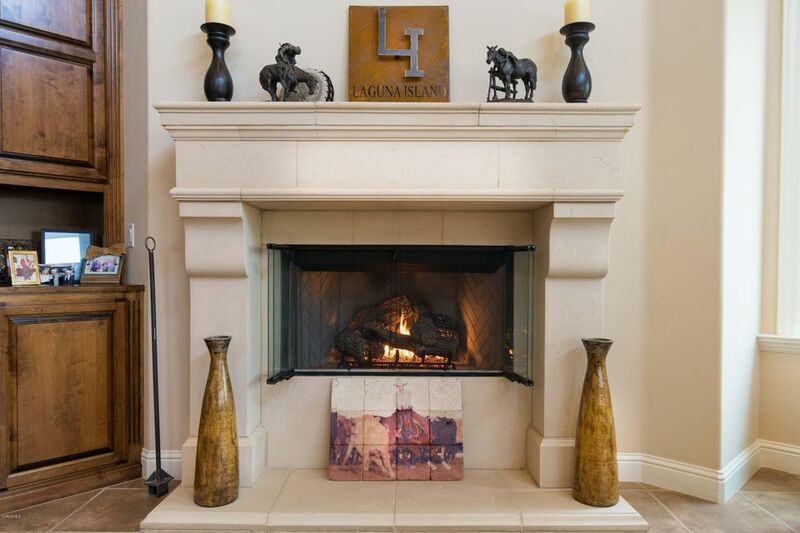 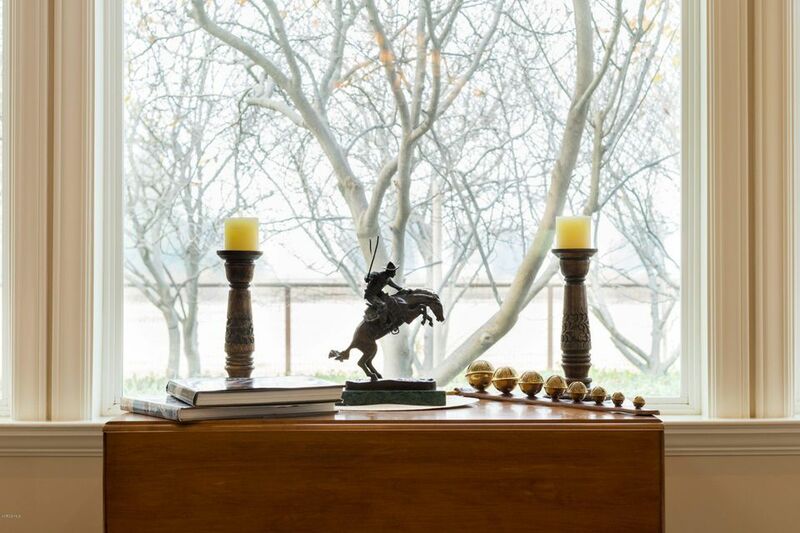 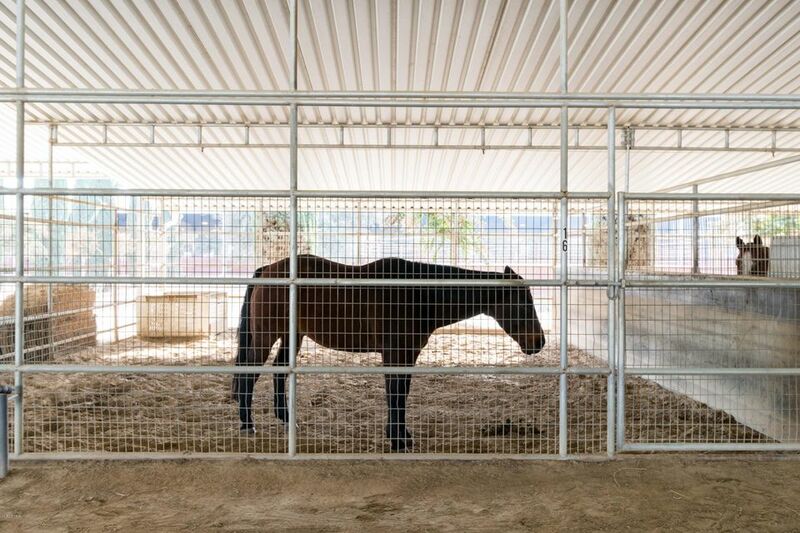 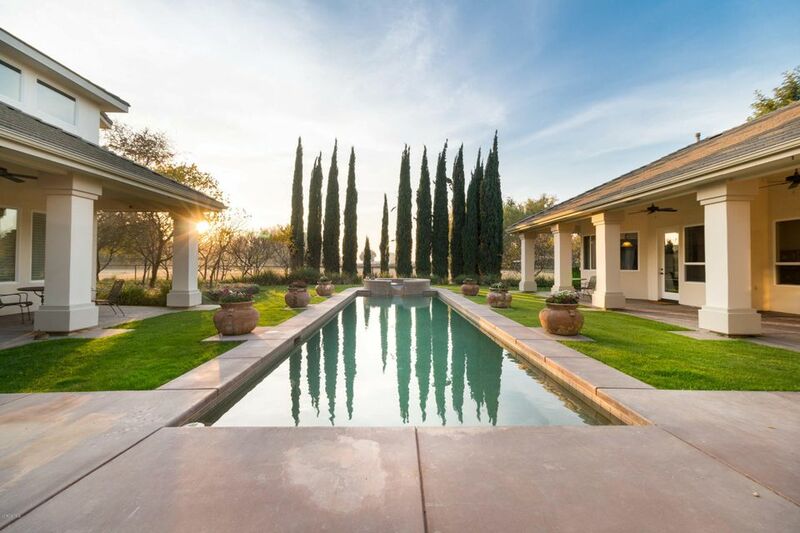 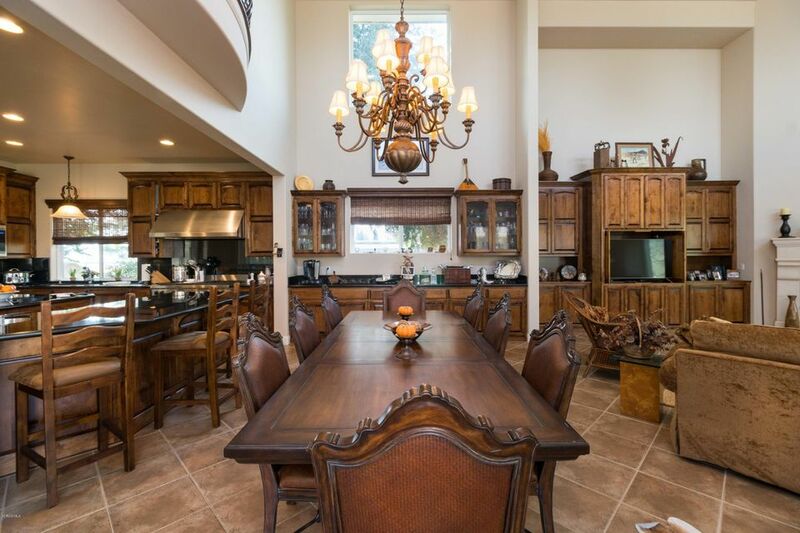 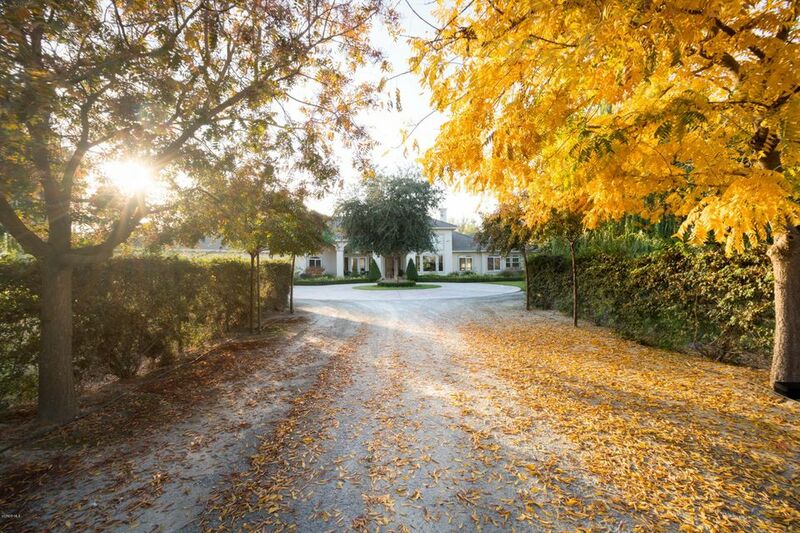 The Laguna Island Ranch is the pinnacle of elegance and luxury in horse properties. 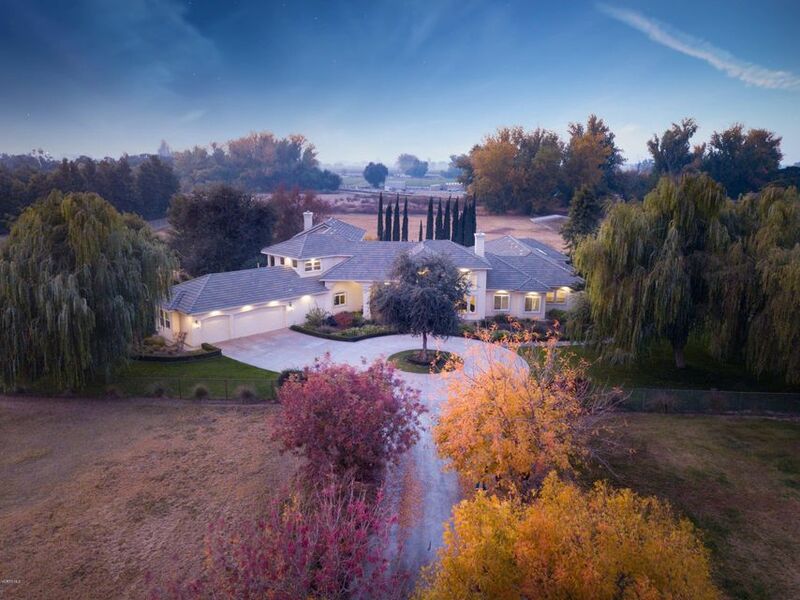 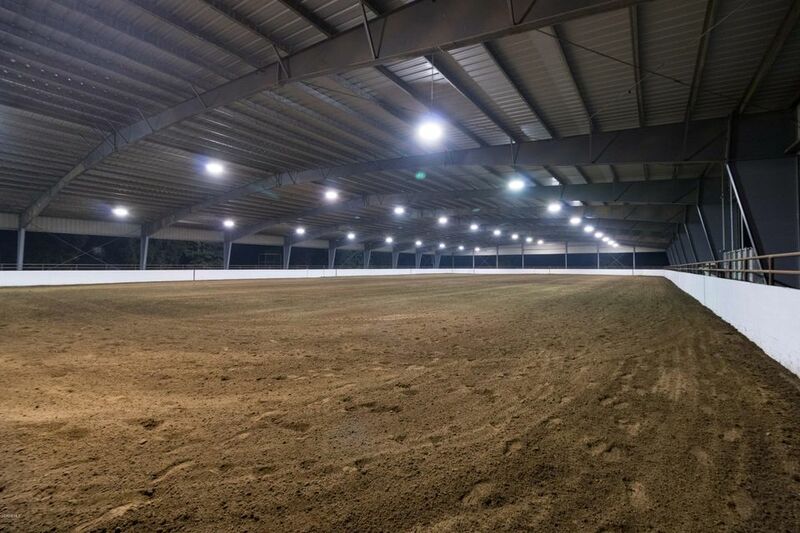 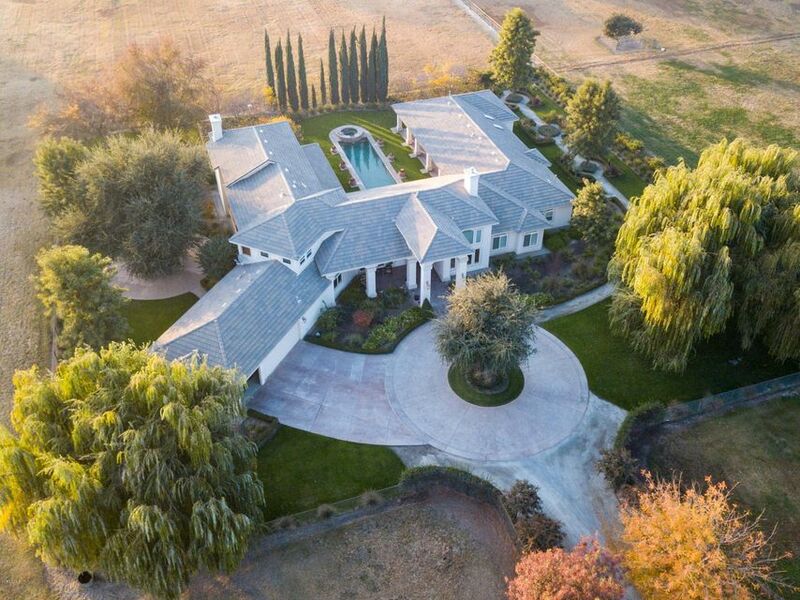 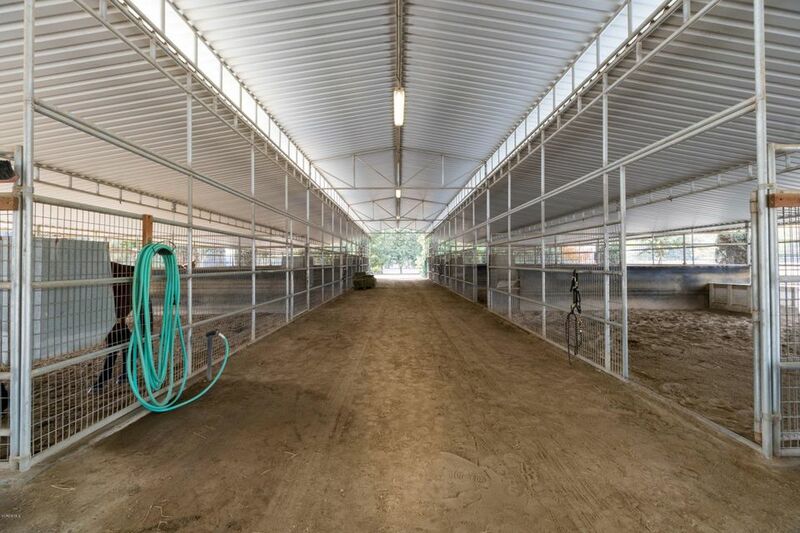 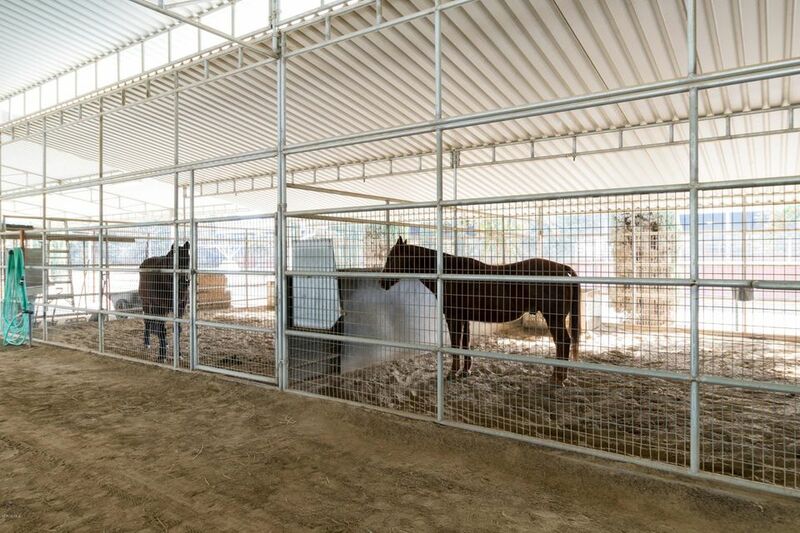 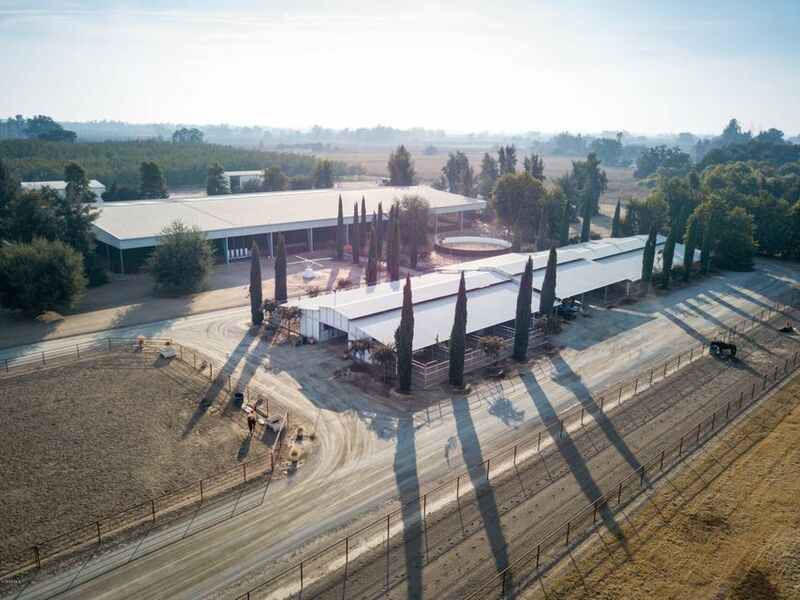 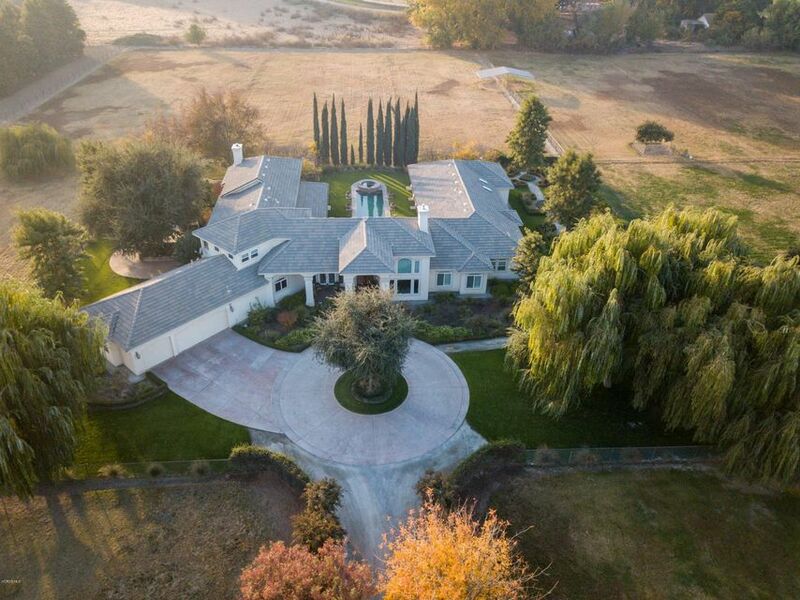 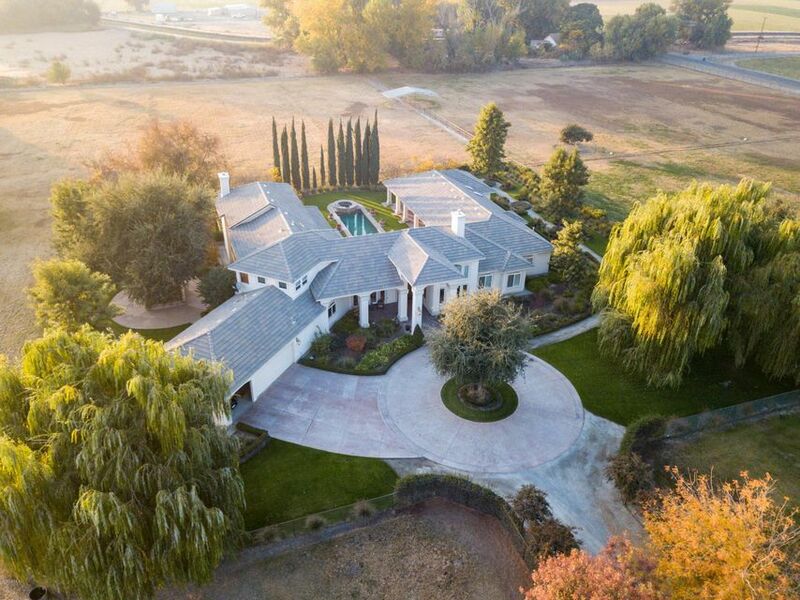 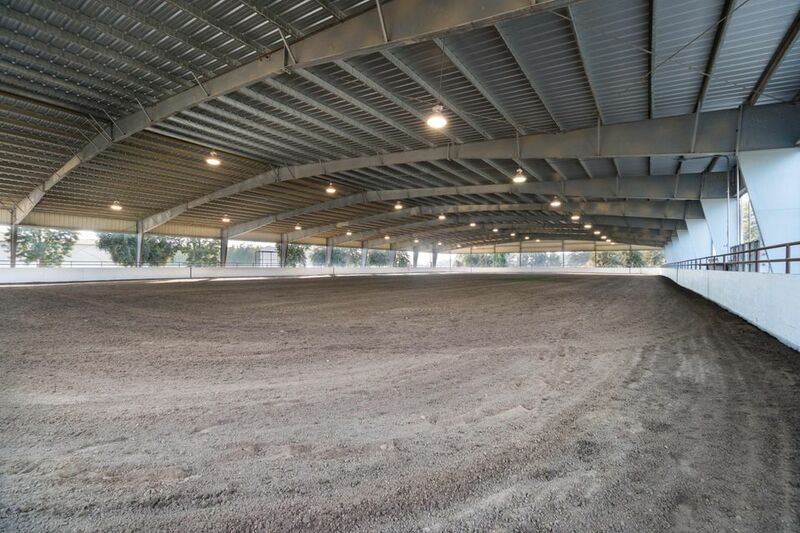 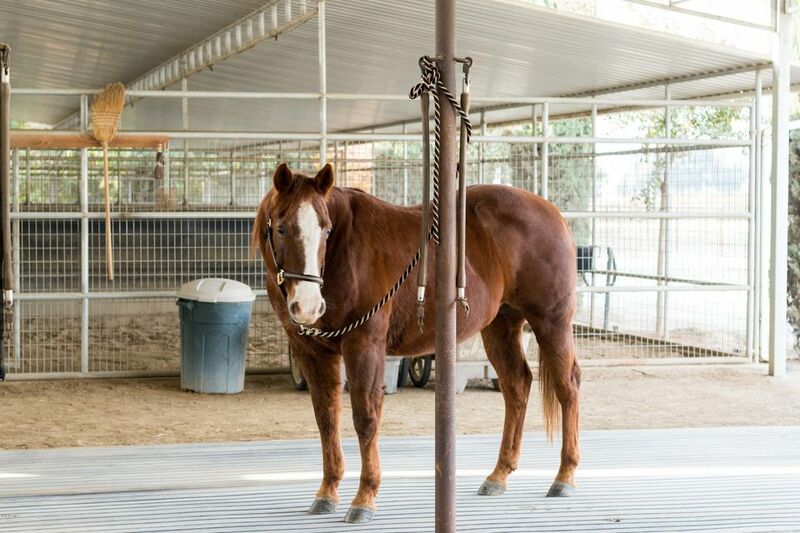 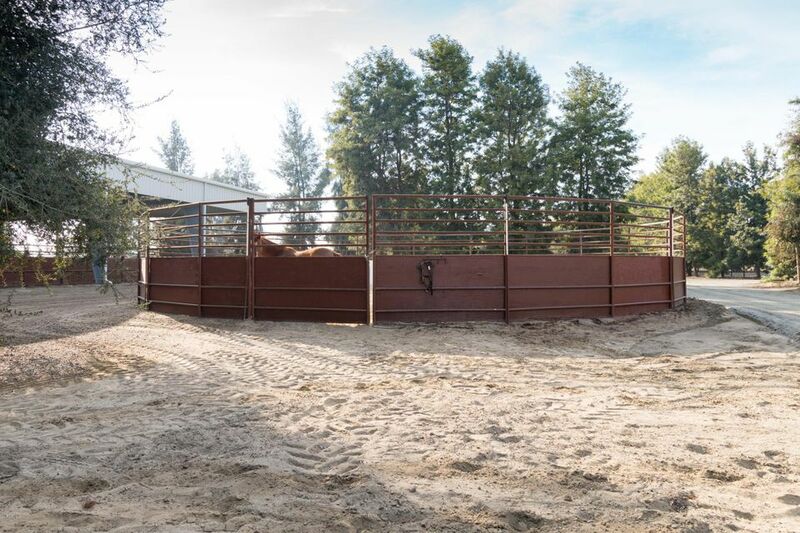 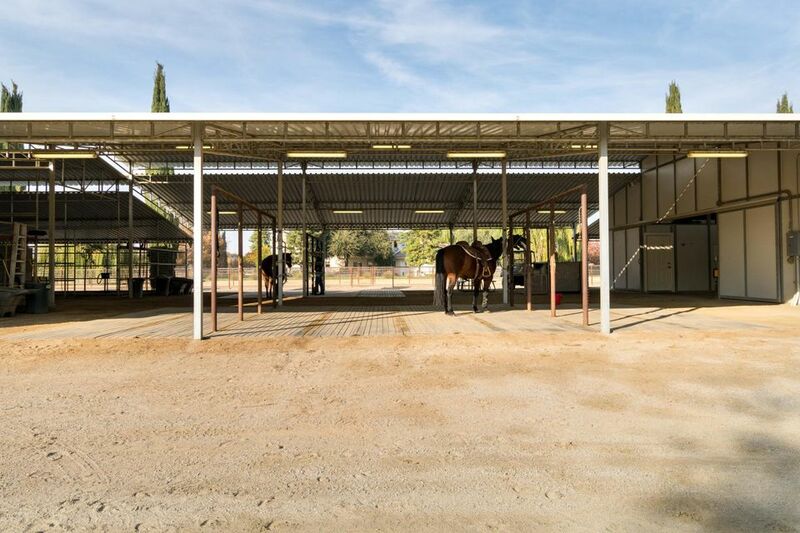 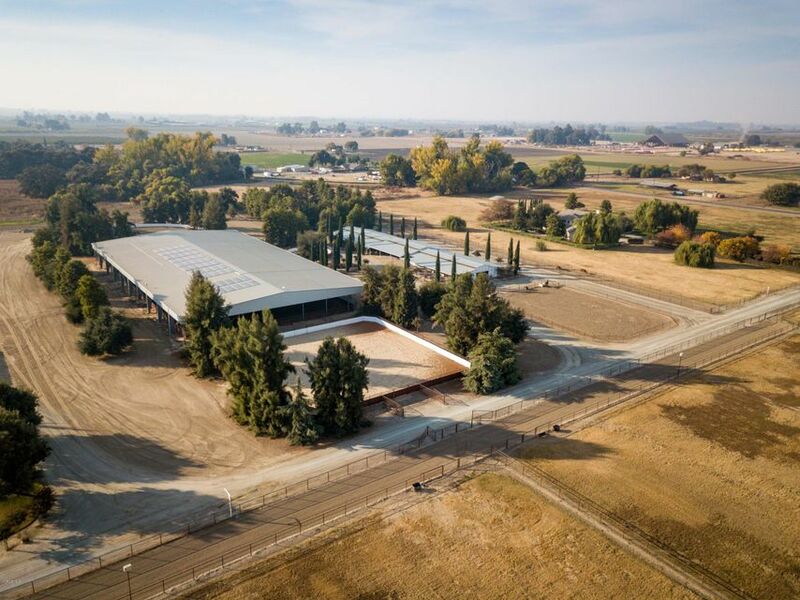 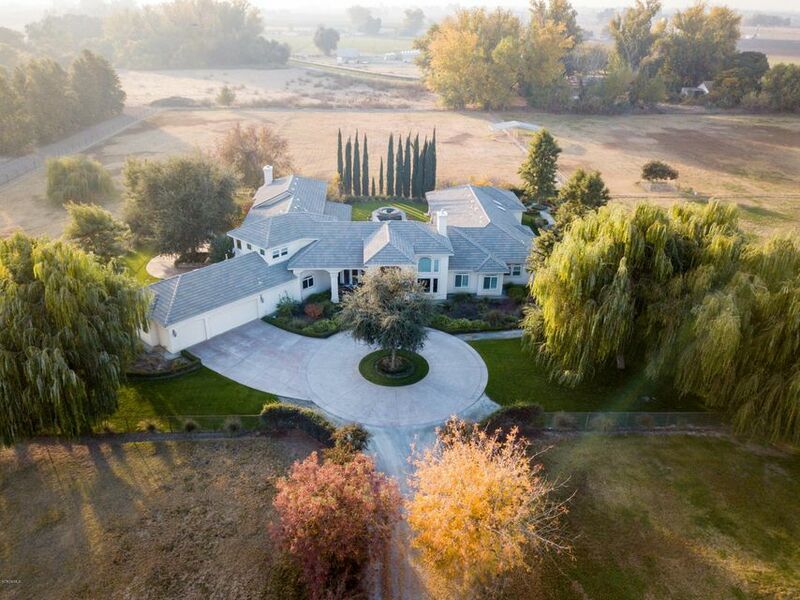 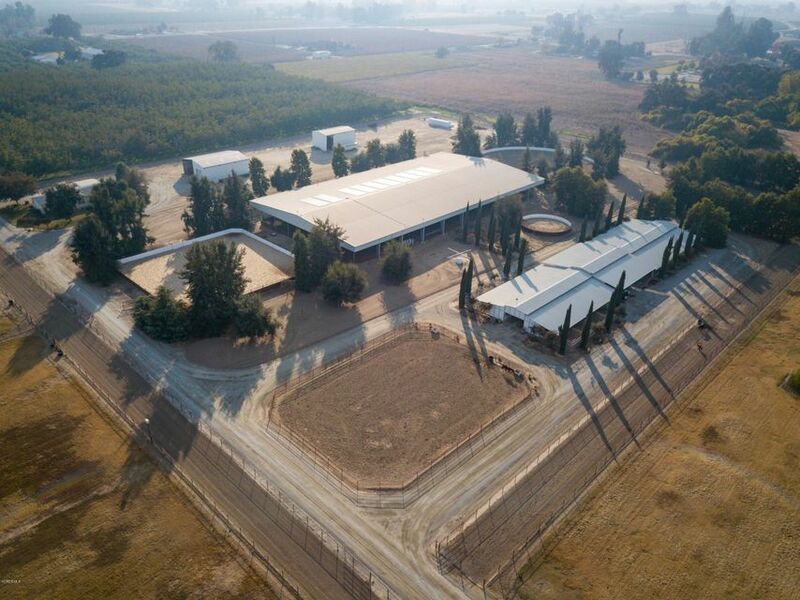 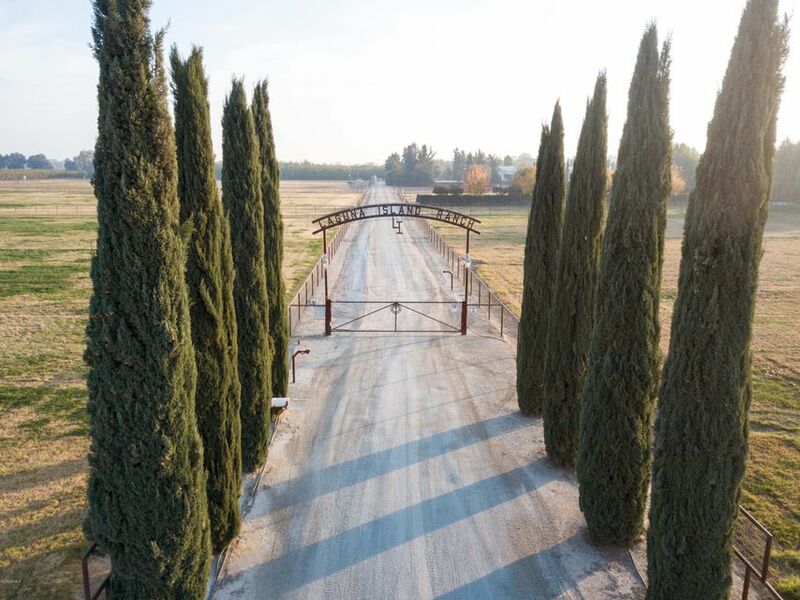 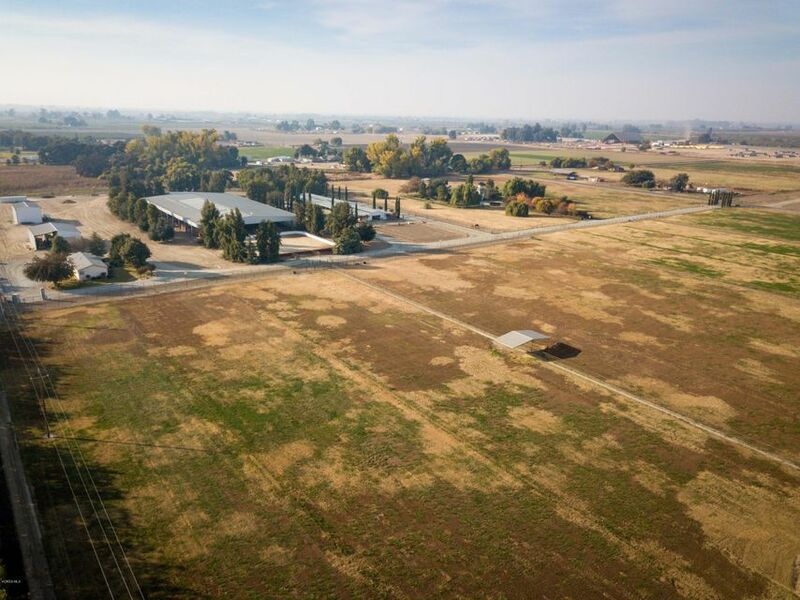 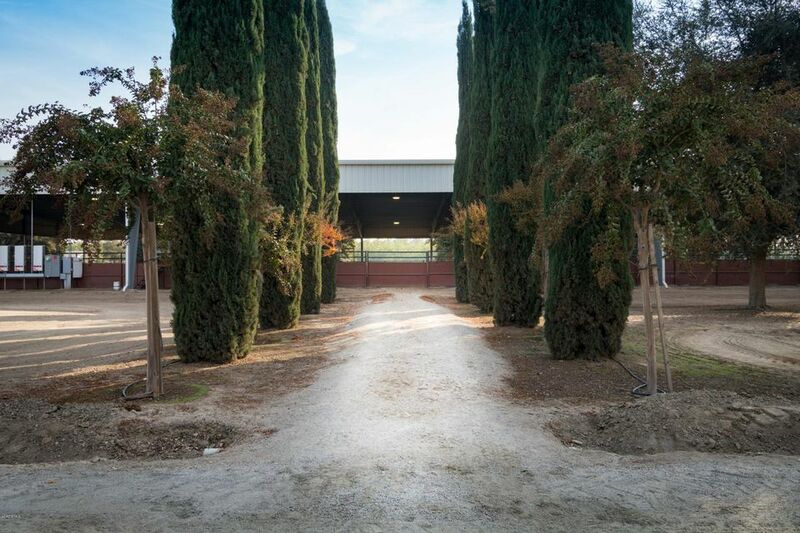 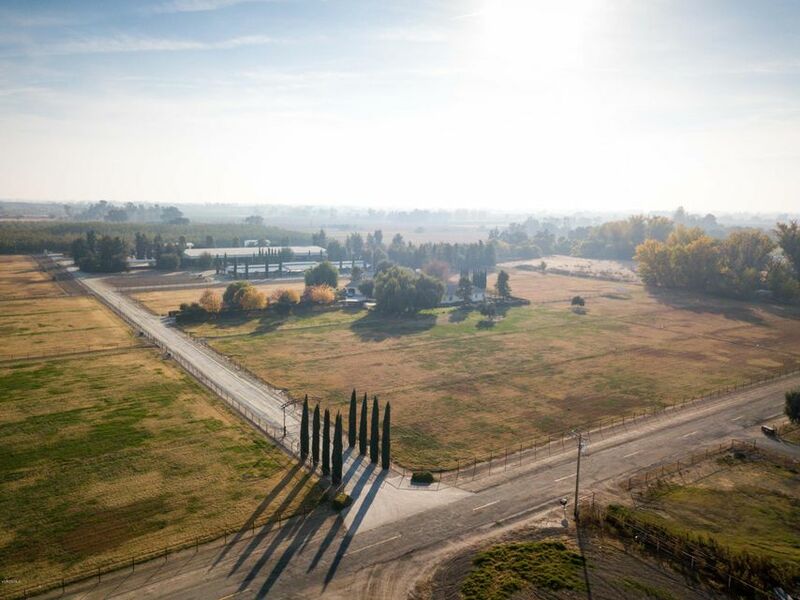 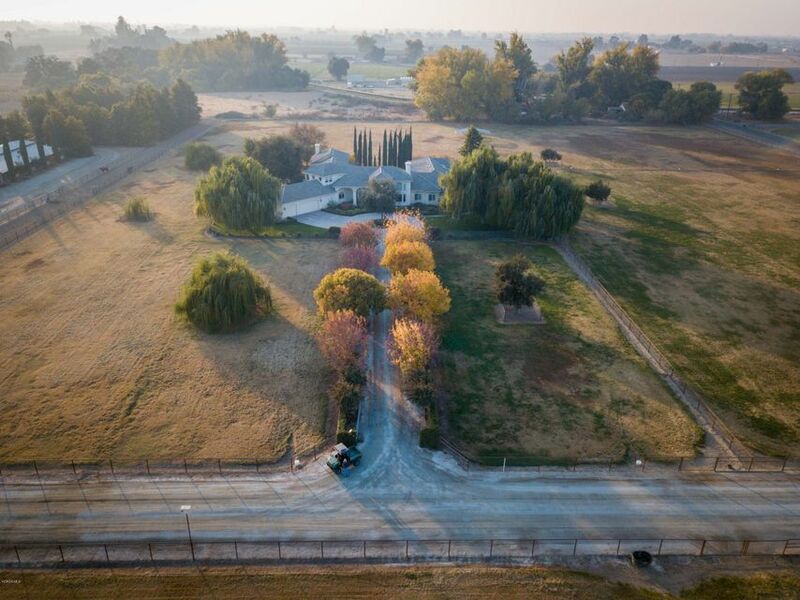 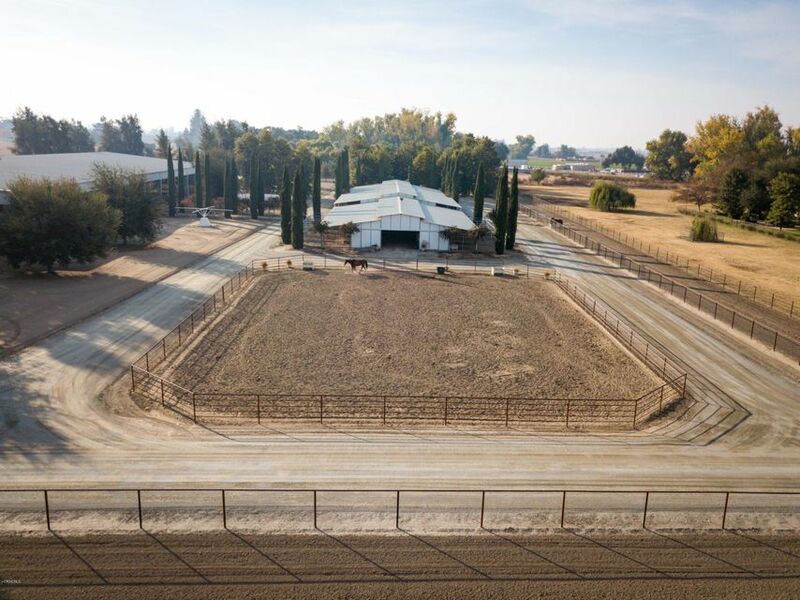 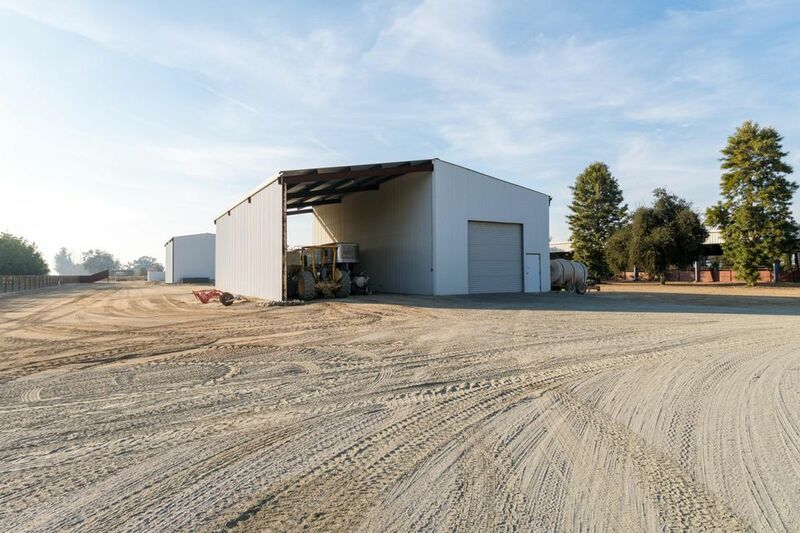 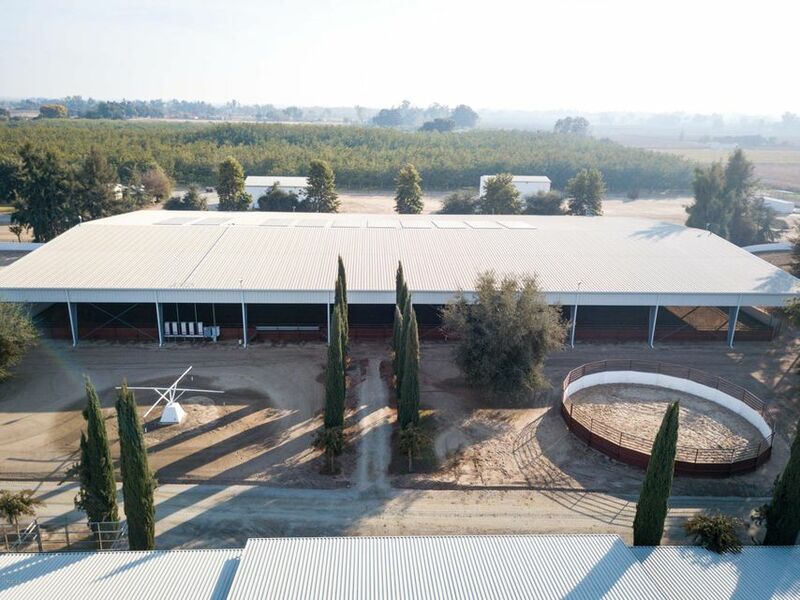 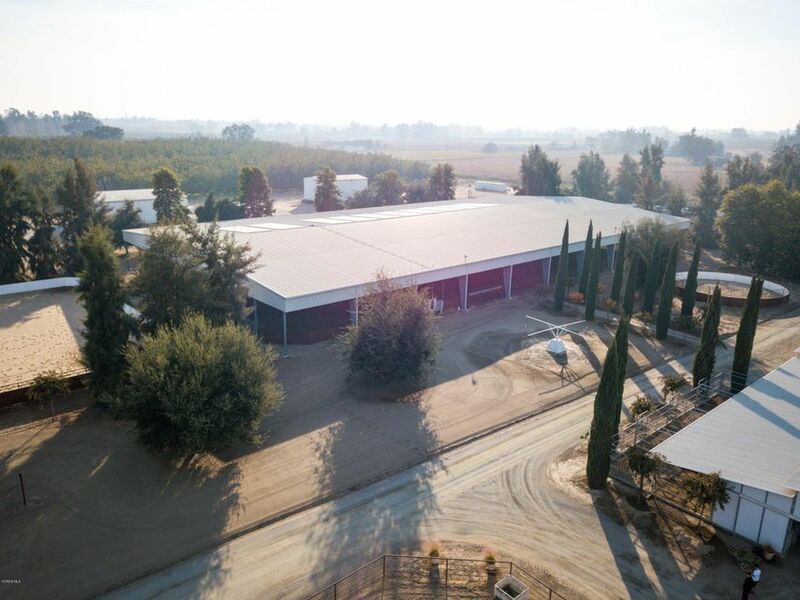 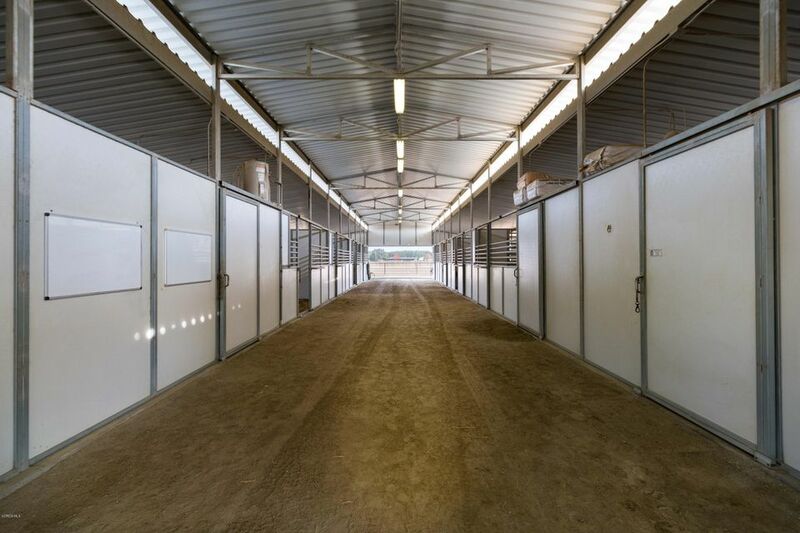 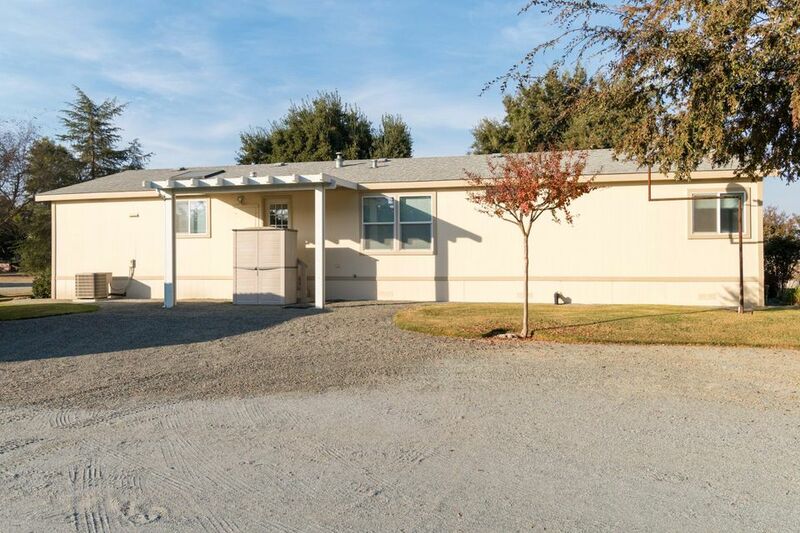 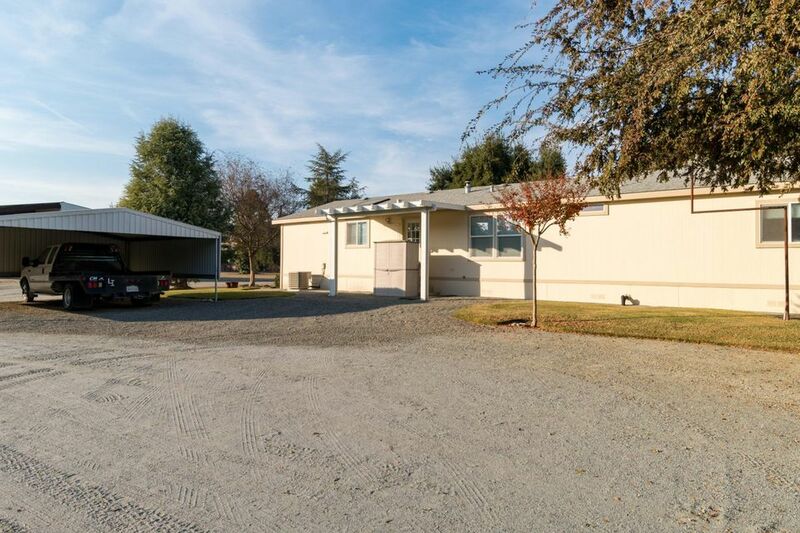 Situated on 40 acres, this ranch is an equestrians dream estate with a massive 42,000 square foot covered arena, exercise track, cutting pen, stables for 16 horses and much more! 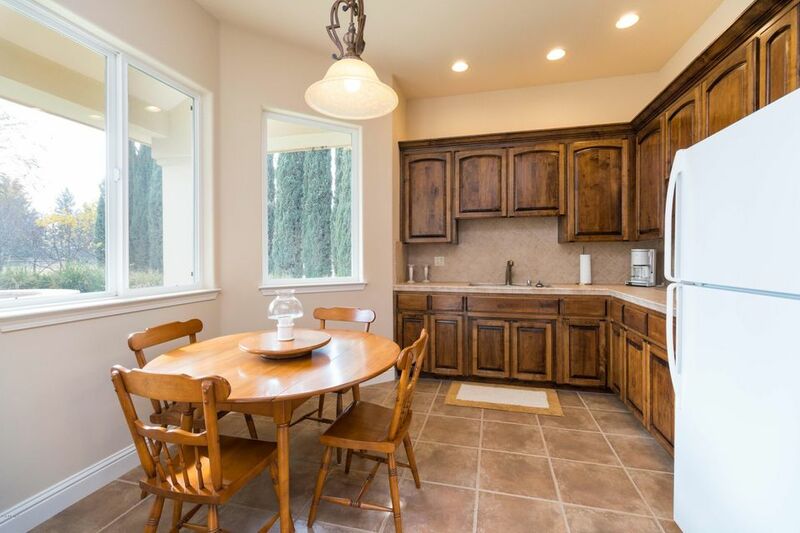 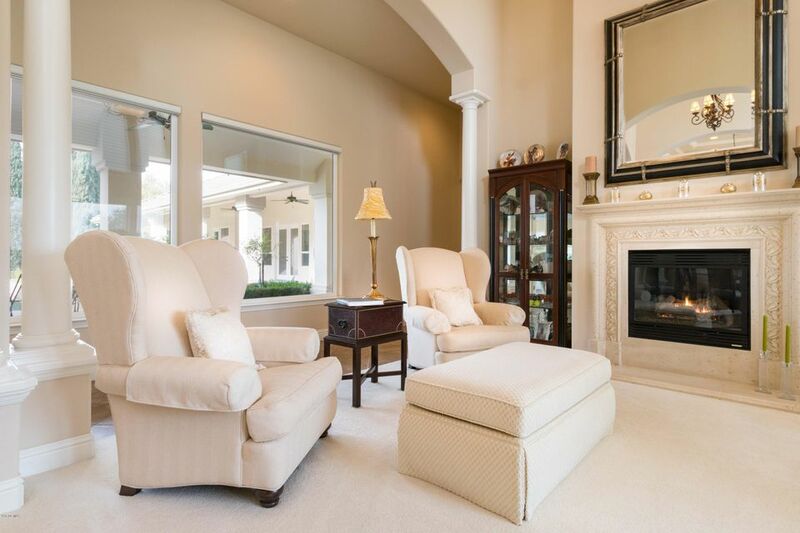 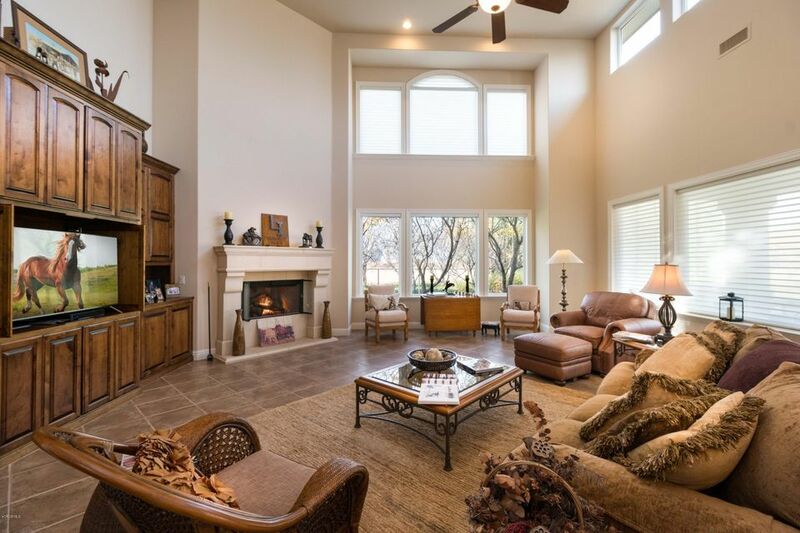 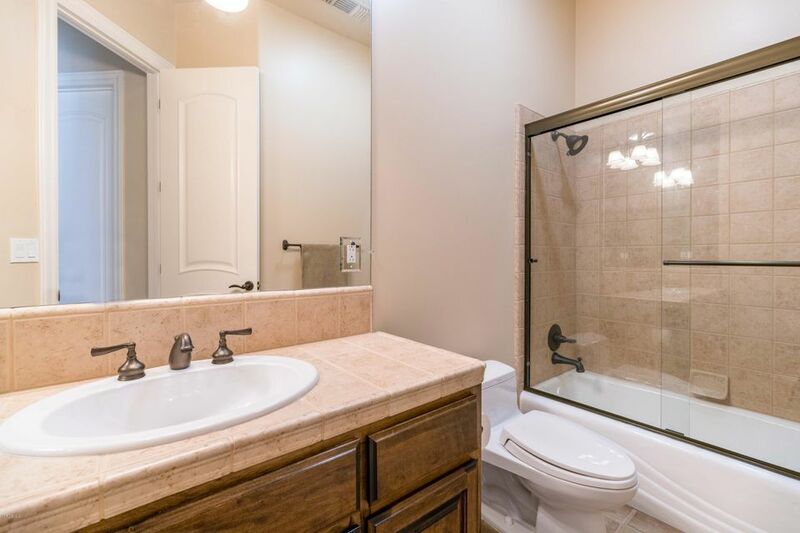 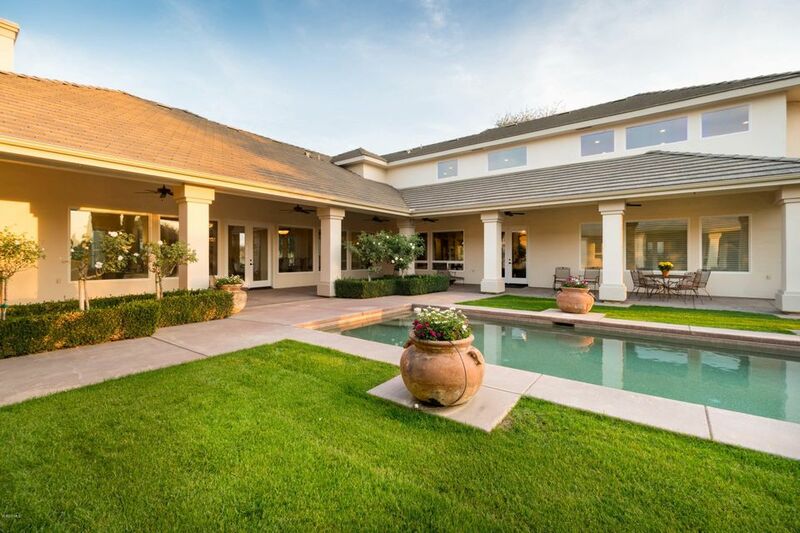 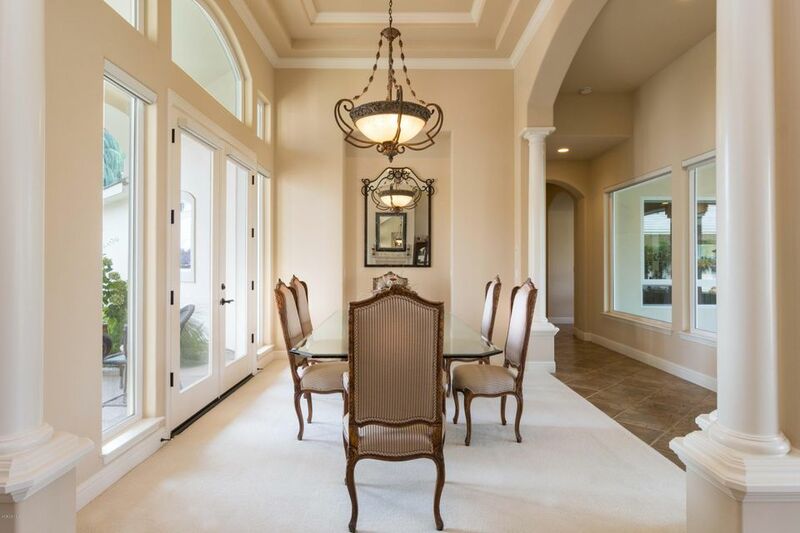 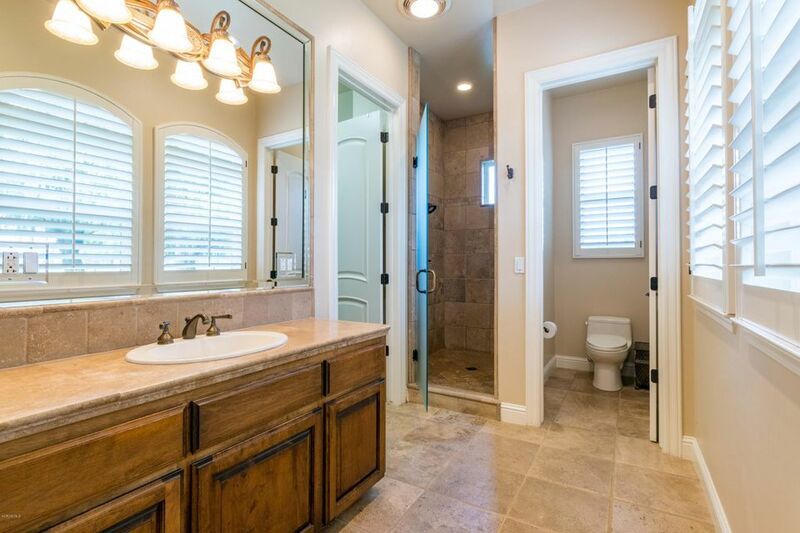 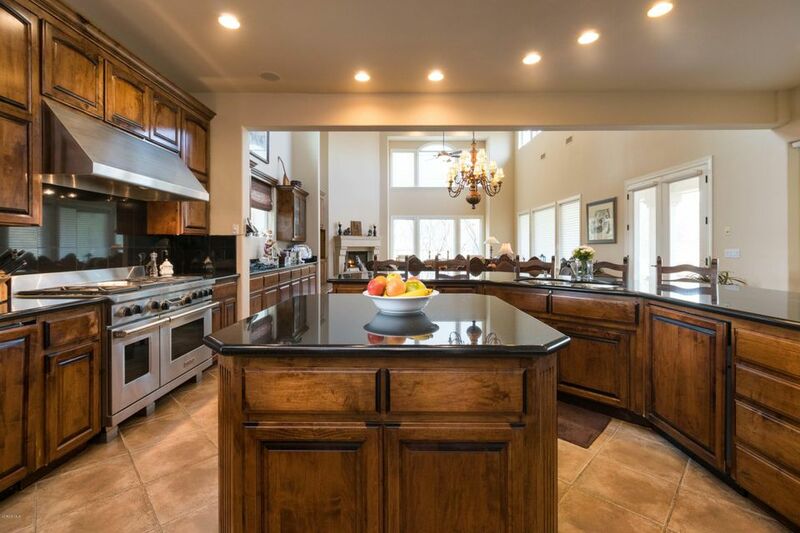 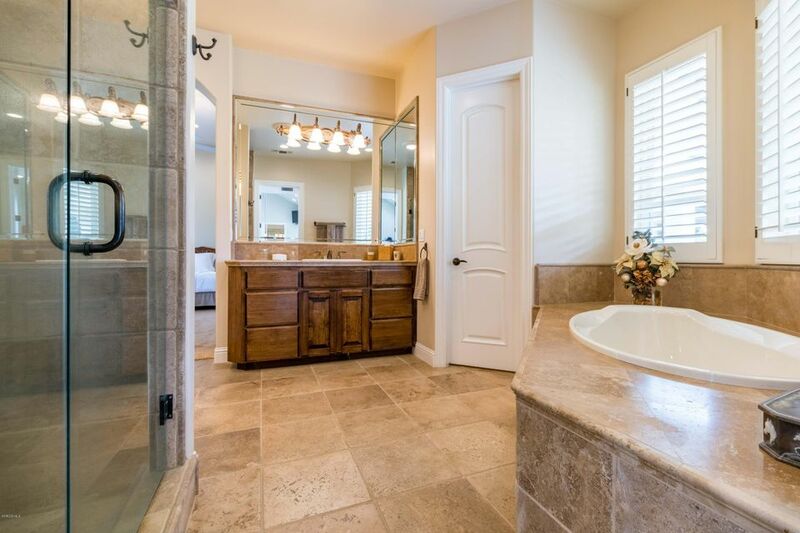 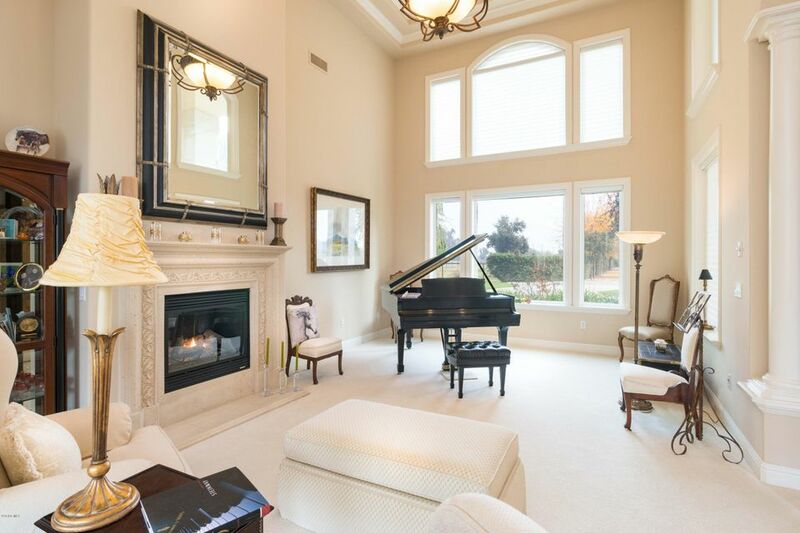 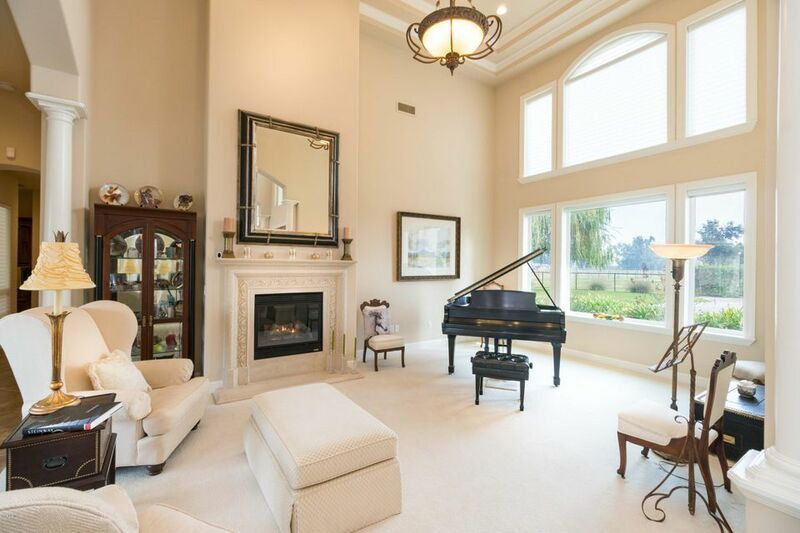 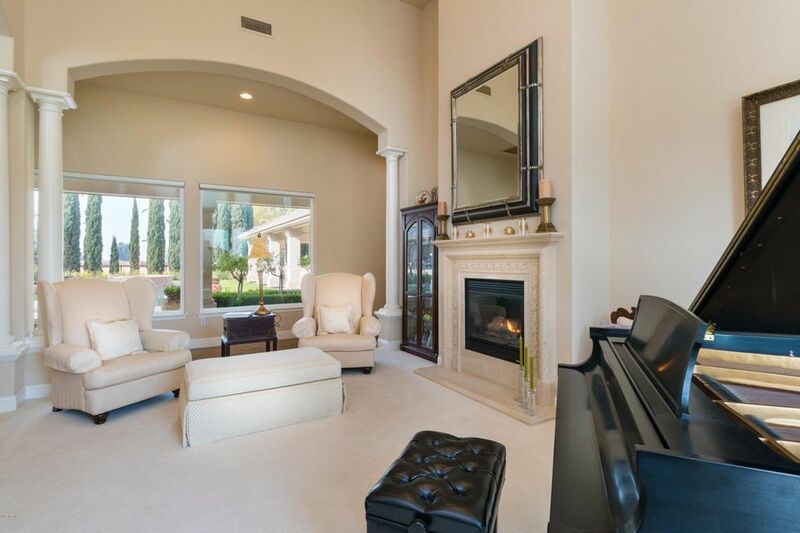 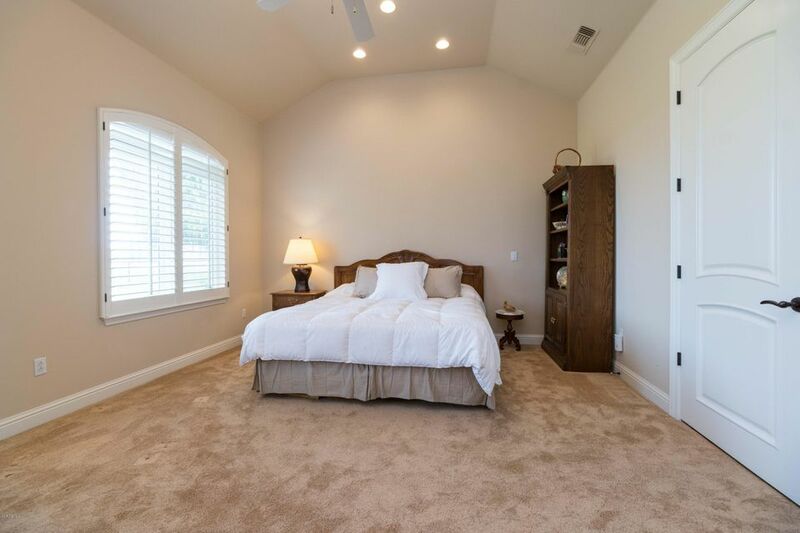 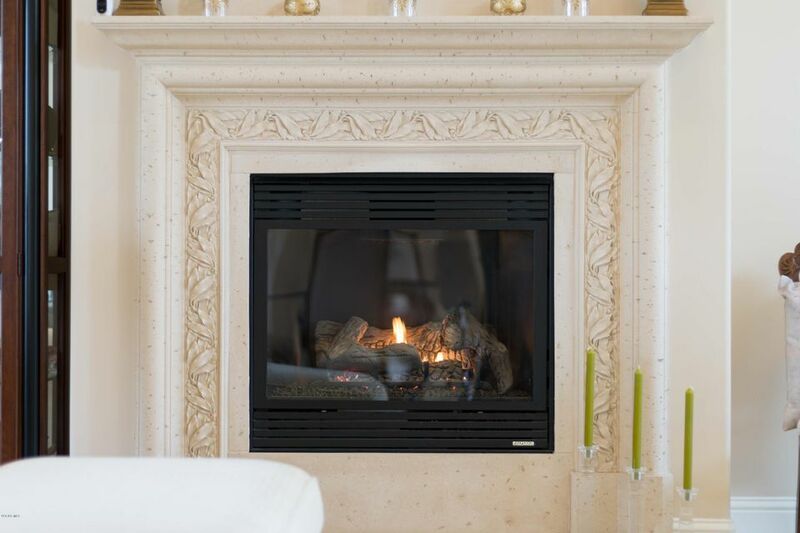 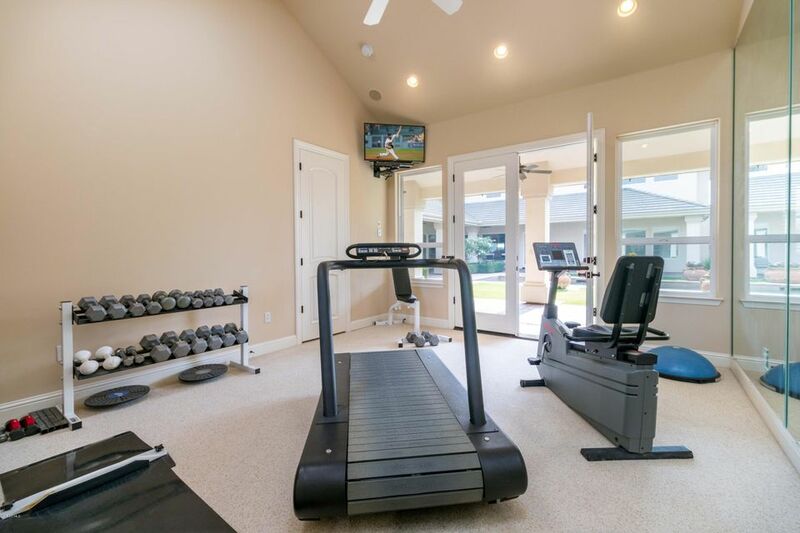 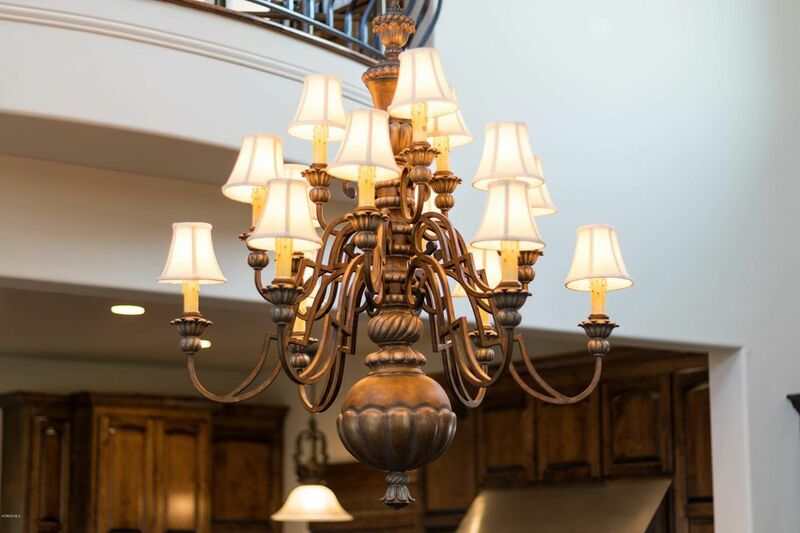 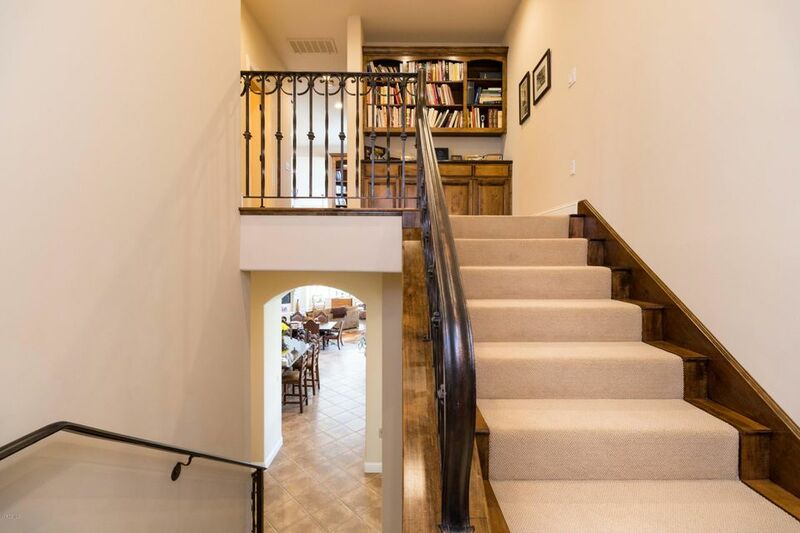 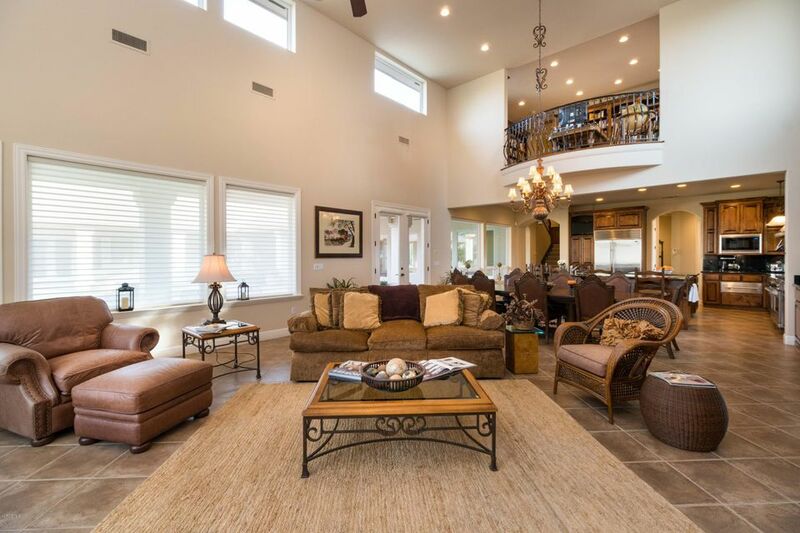 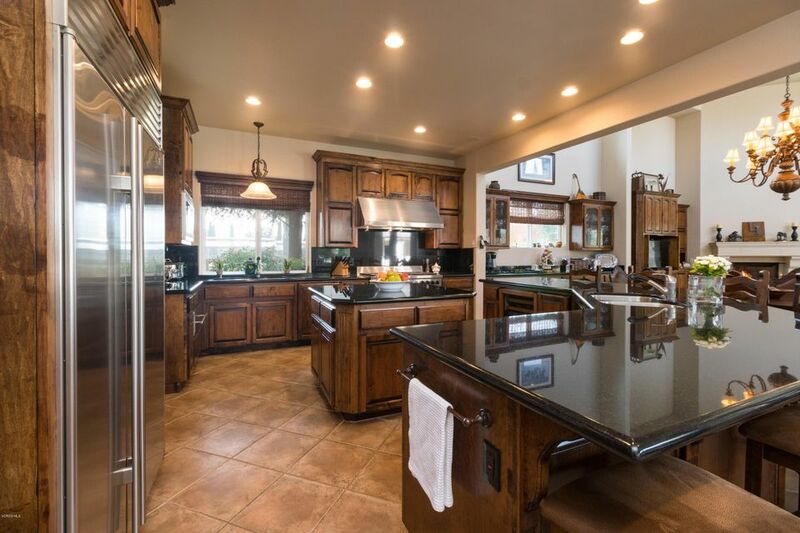 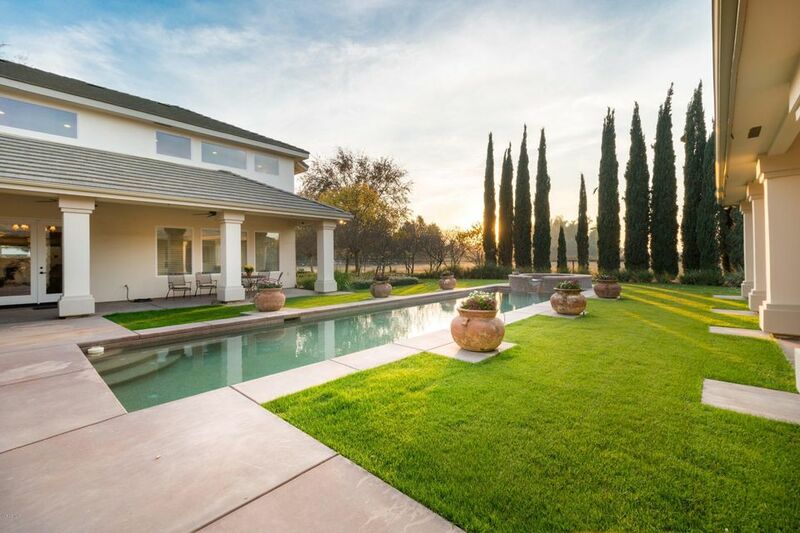 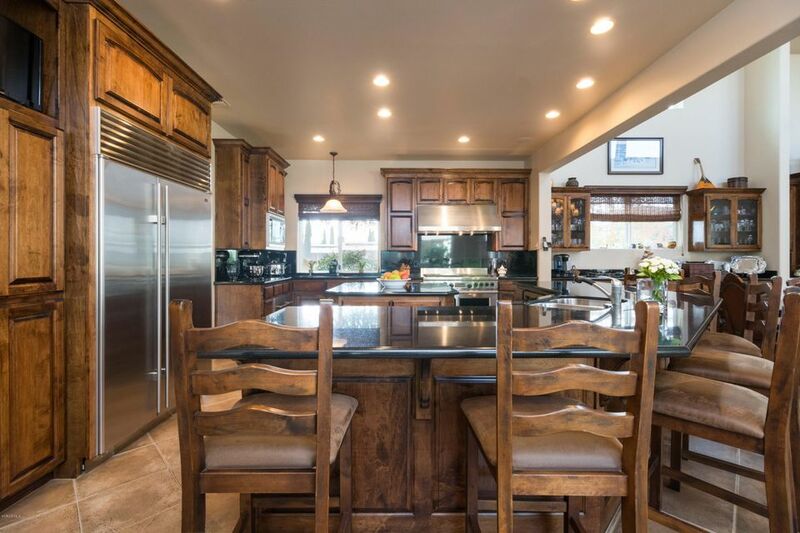 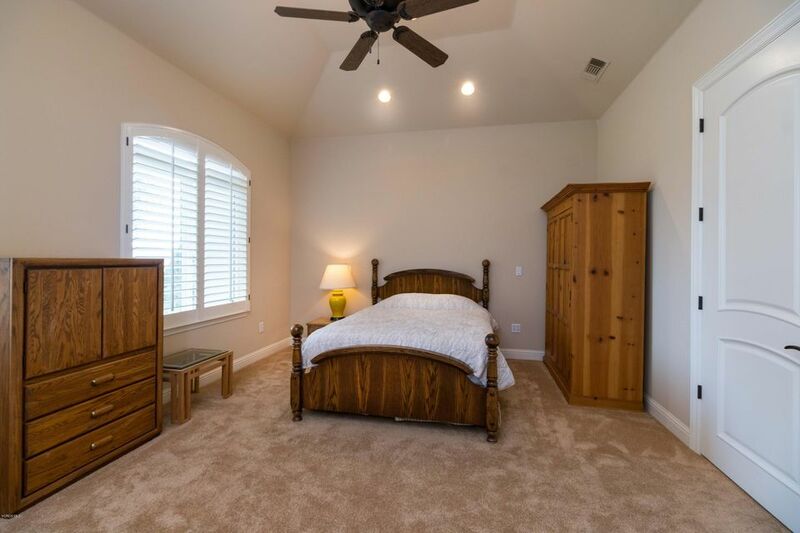 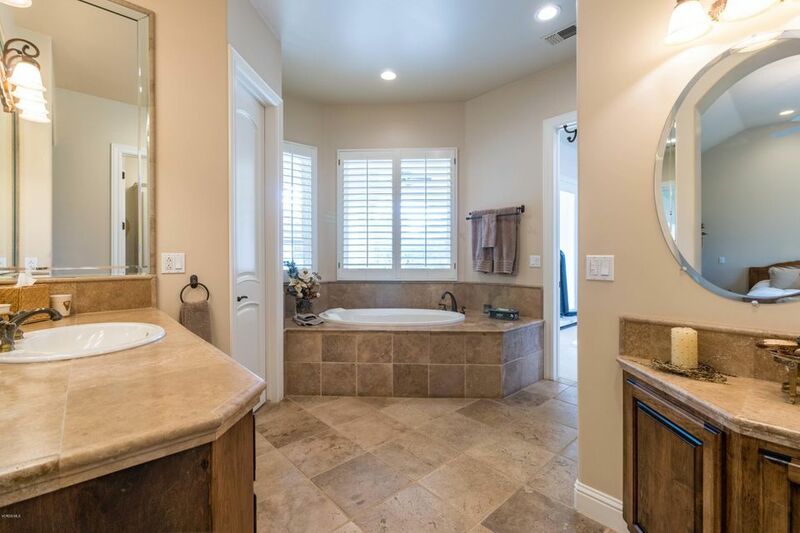 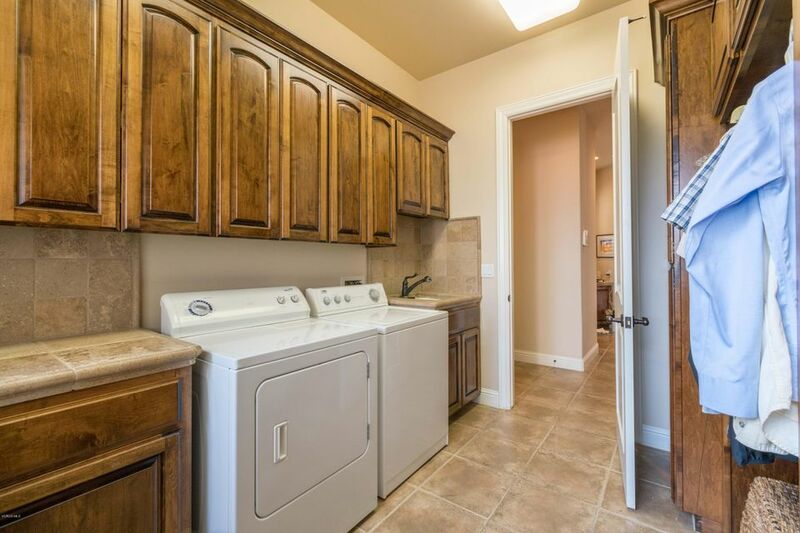 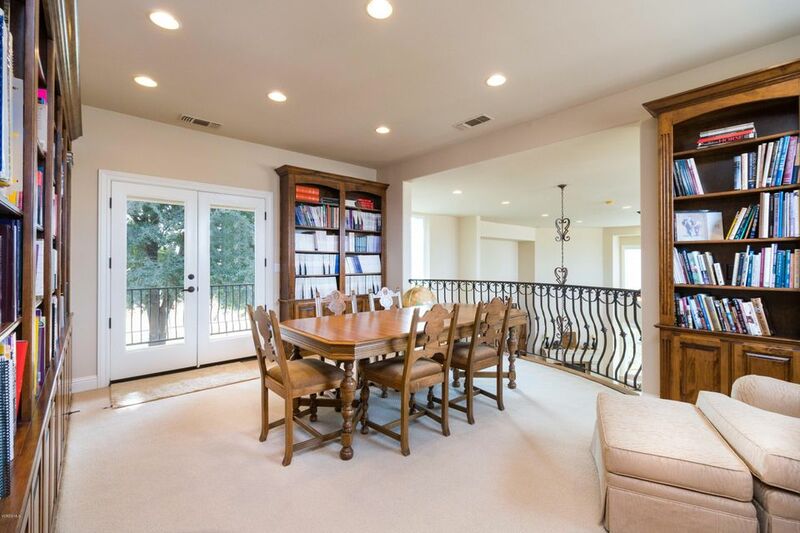 Enjoy the lavish furnishings of this exquisite 5,675 square foot elegant home with 4 bedrooms, 4 full baths and 2 half baths complete with high vaulted ceilings, an exercise studio, high-end appliances, and a stunning pool. 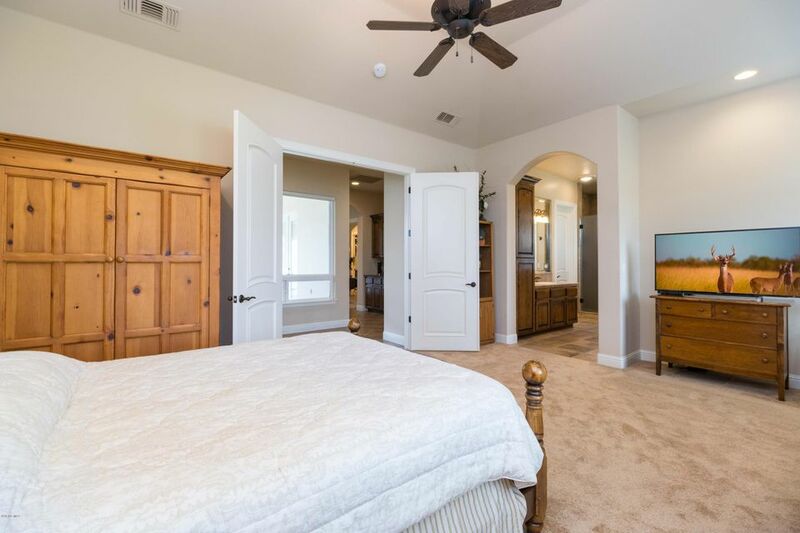 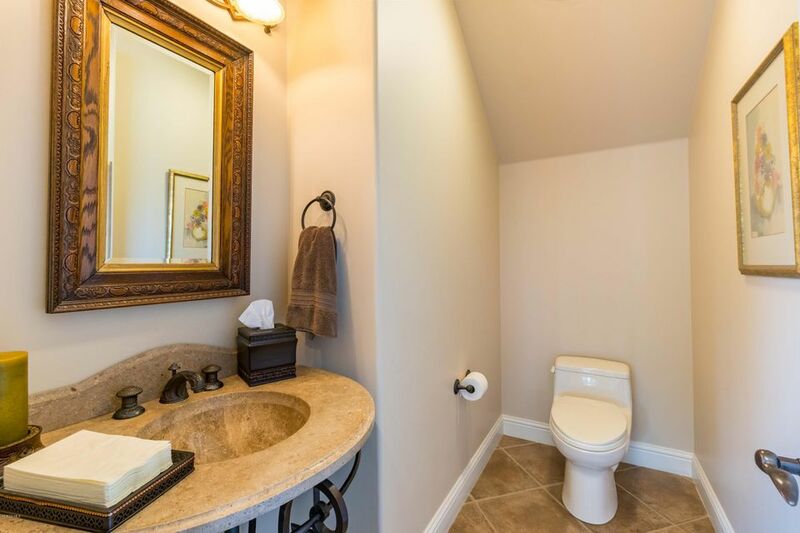 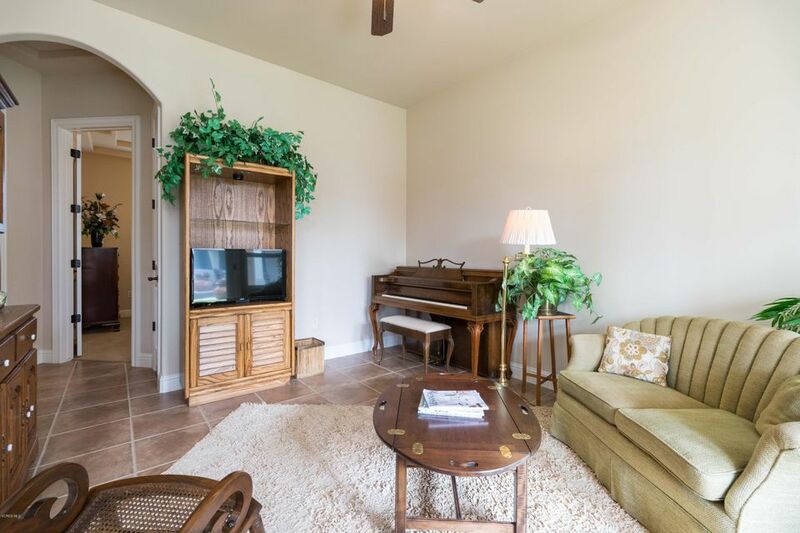 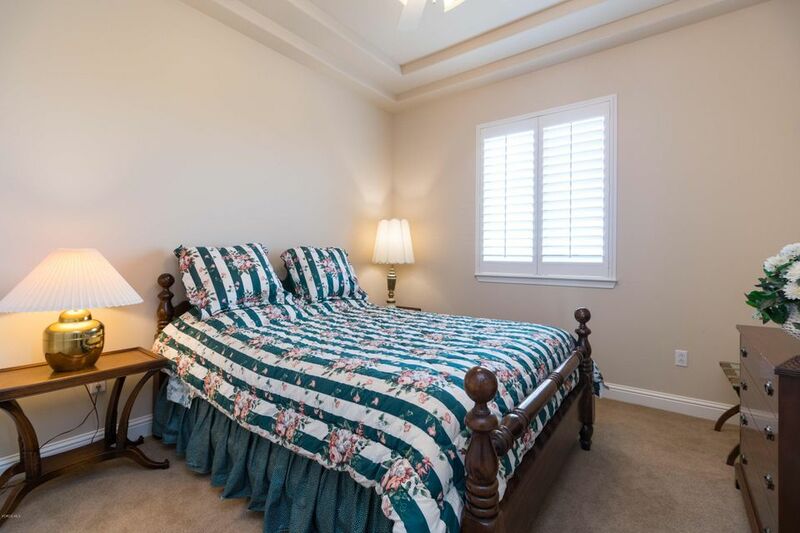 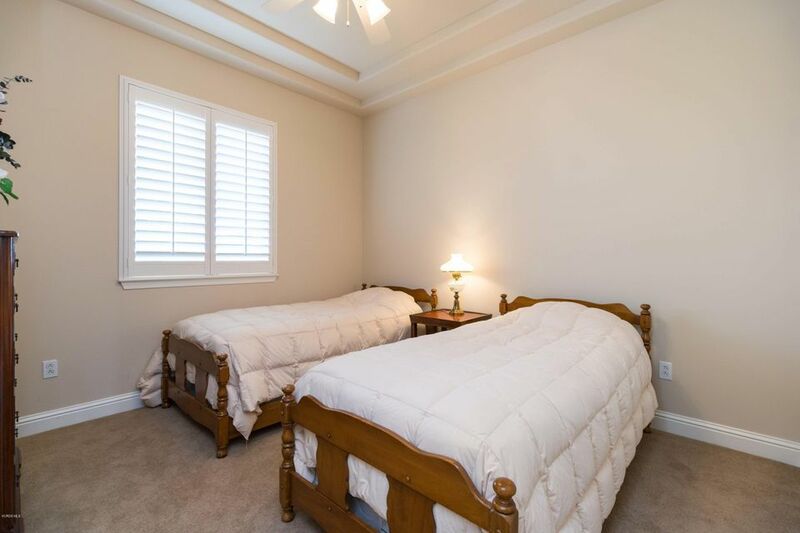 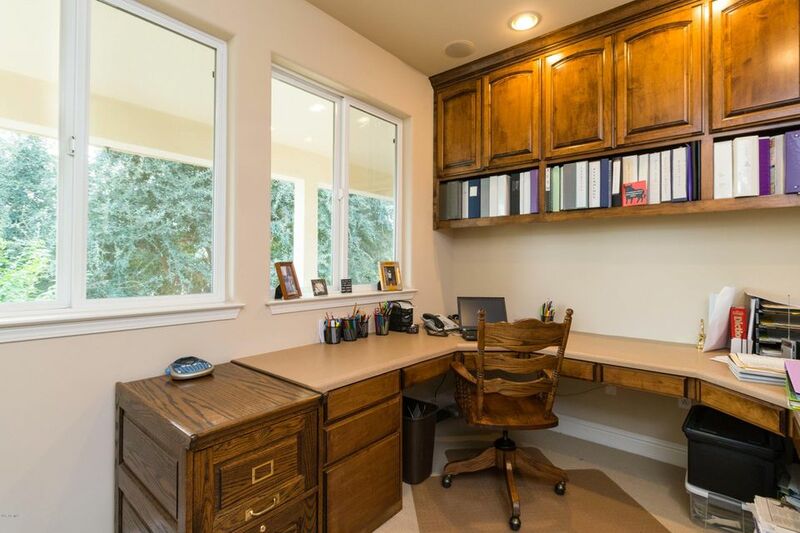 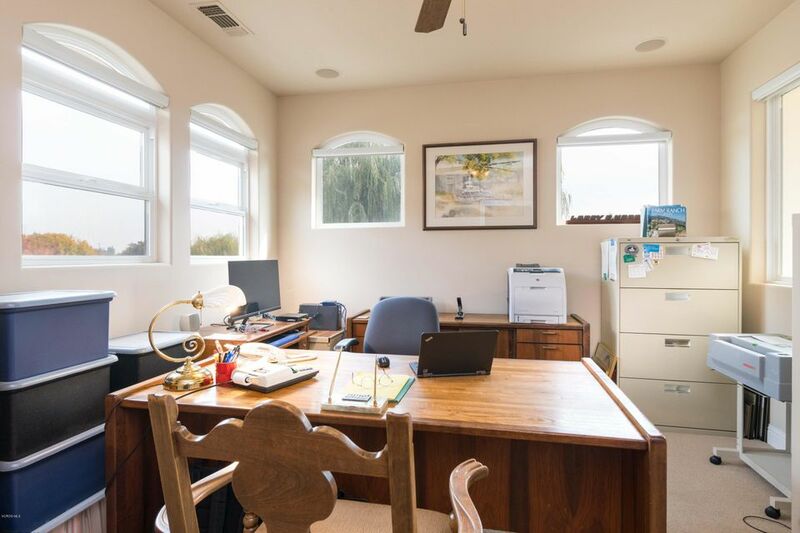 Perfect for entertaining, this home also features twin master suites, an attached guest house, and a 1,600 square foot detached guest house. 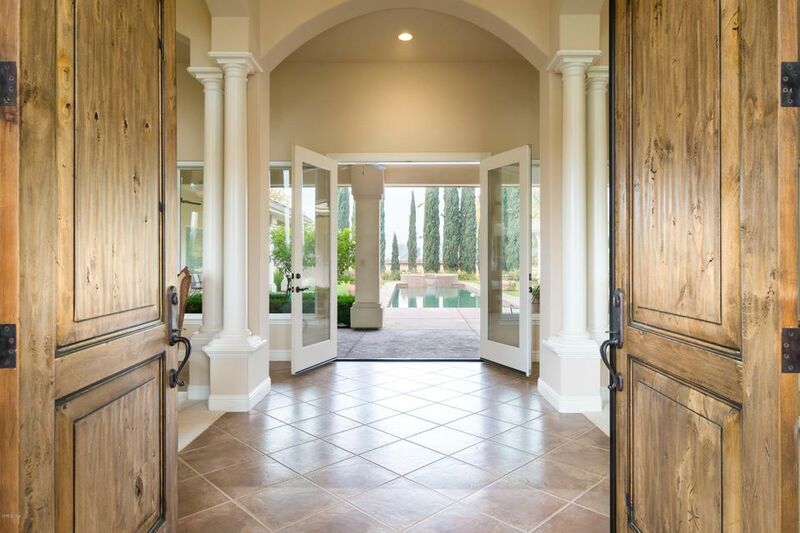 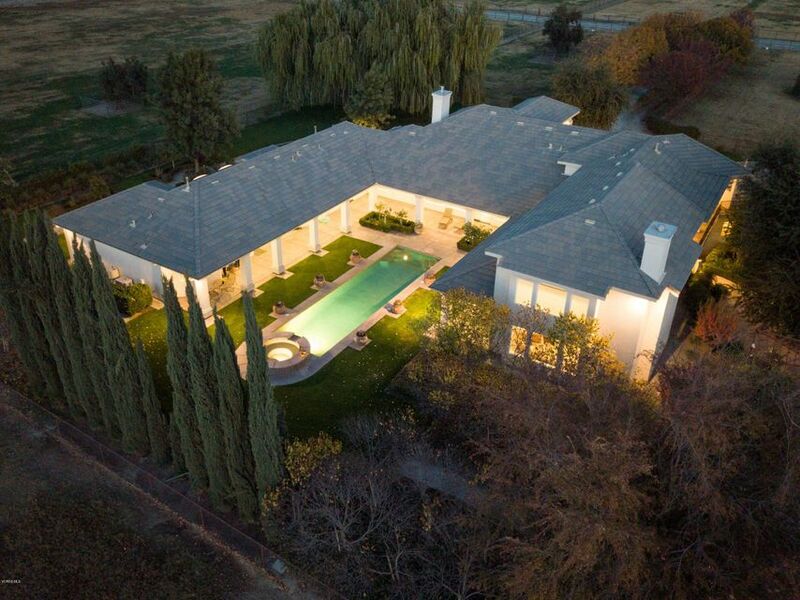 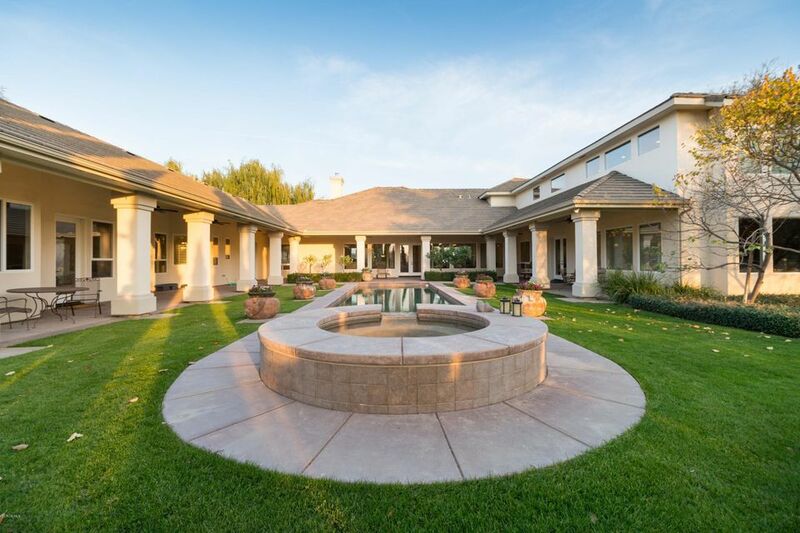 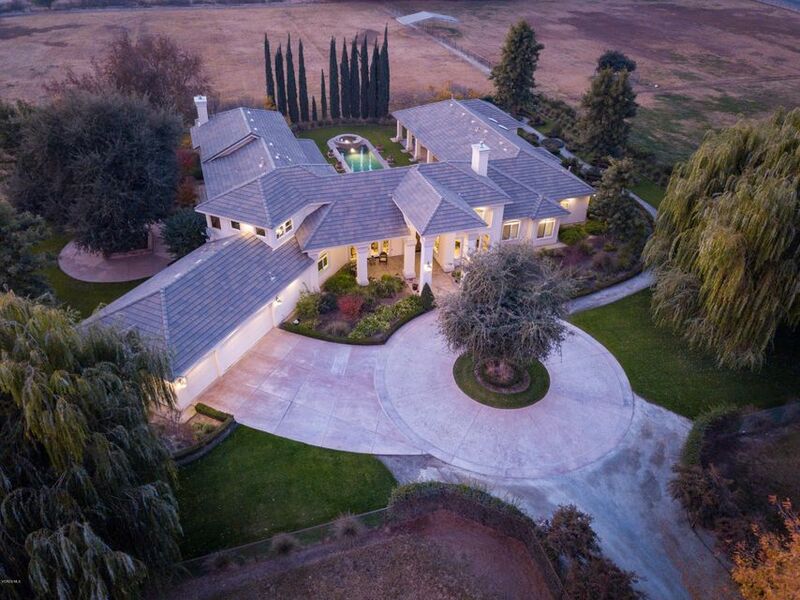 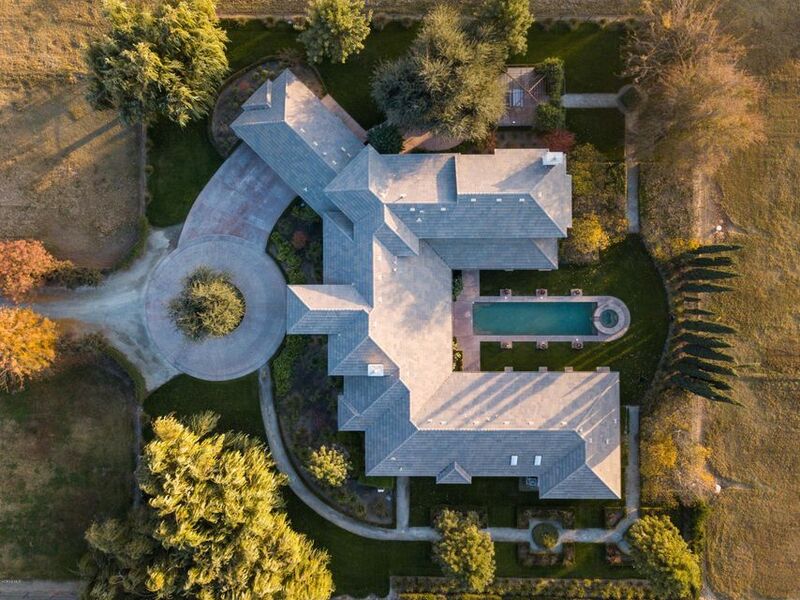 The attention to detail and quality in craftsmanship make this a truly unique and immaculate ranch estate.